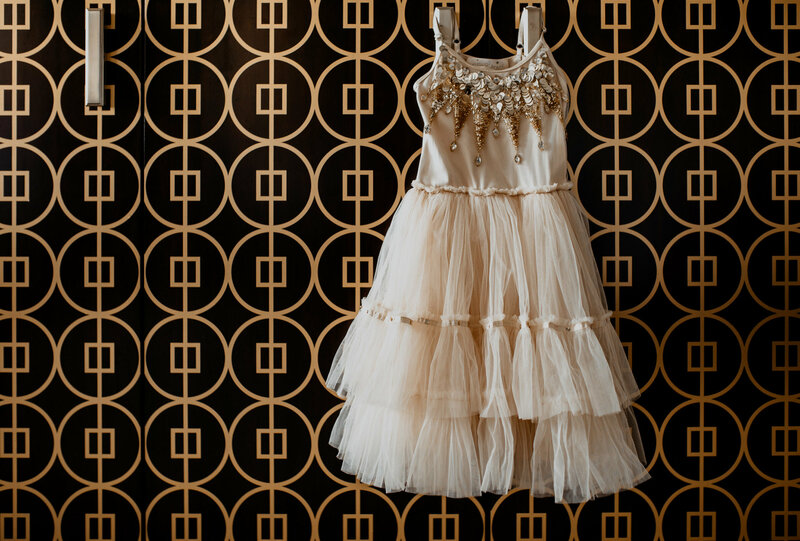 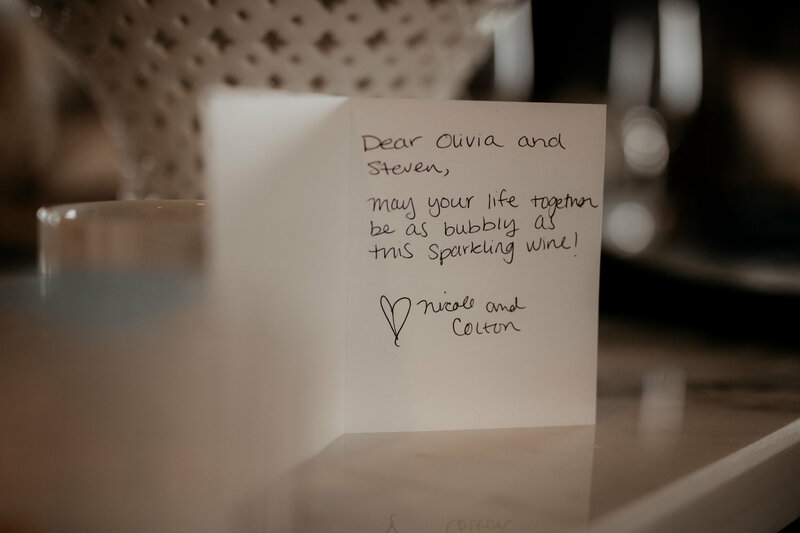 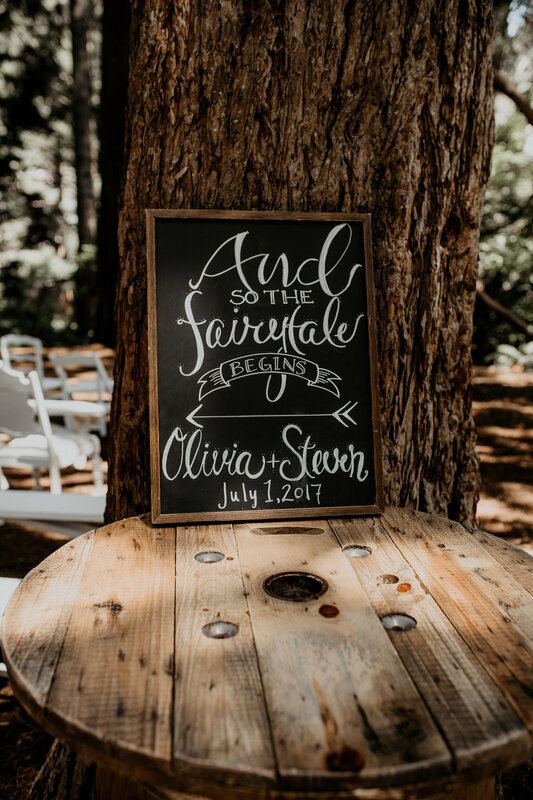 Olivia and Steven’s wedding was nothing short of a fairytale. 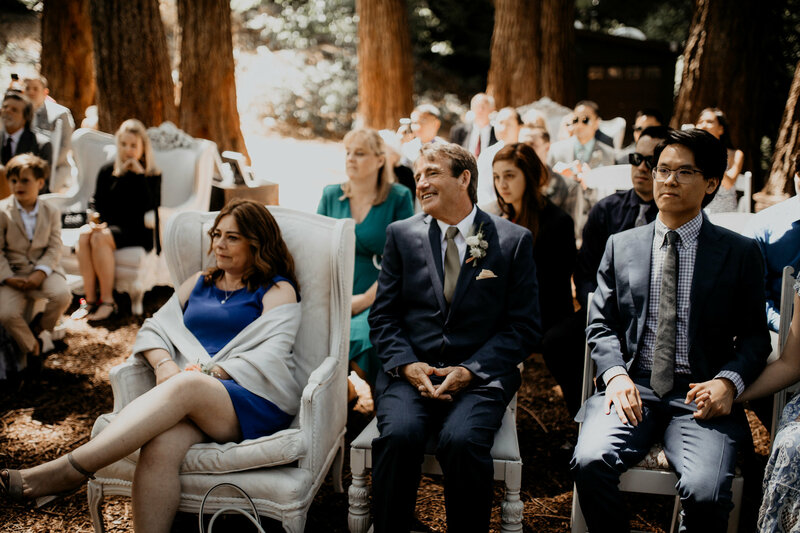 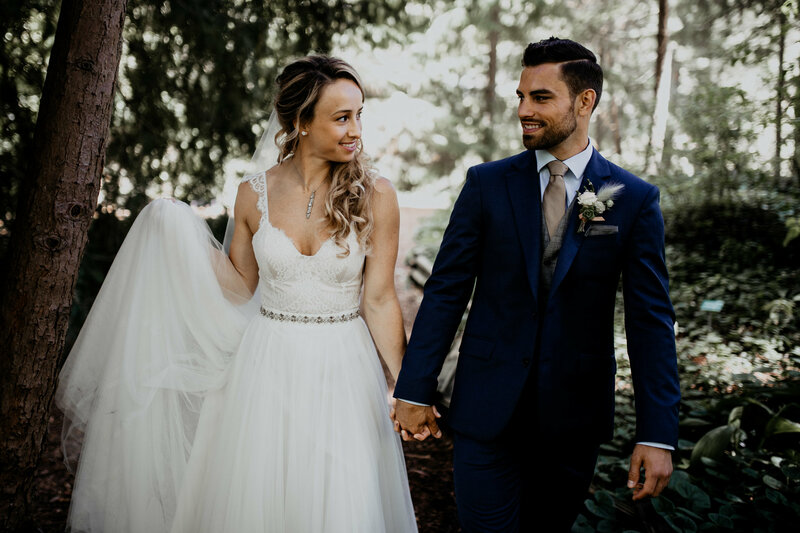 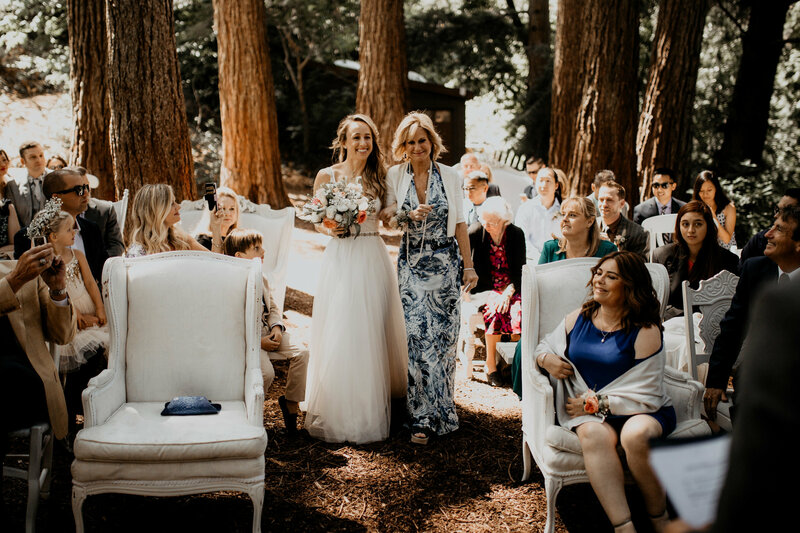 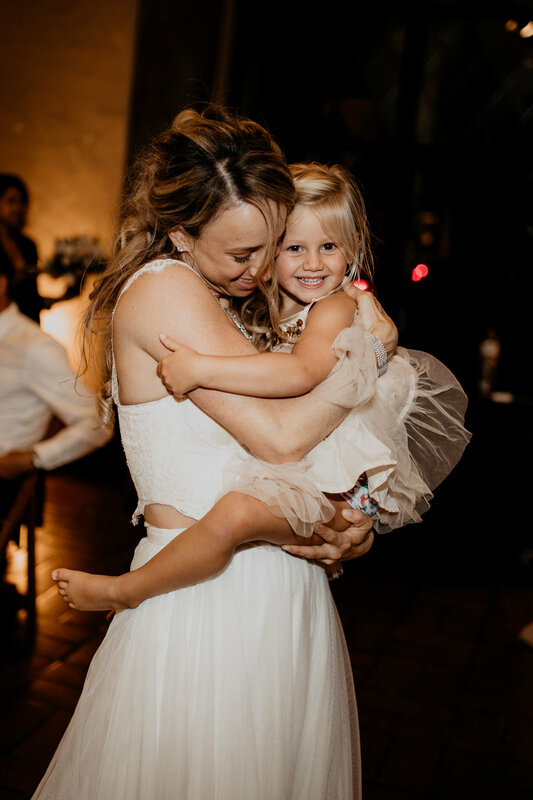 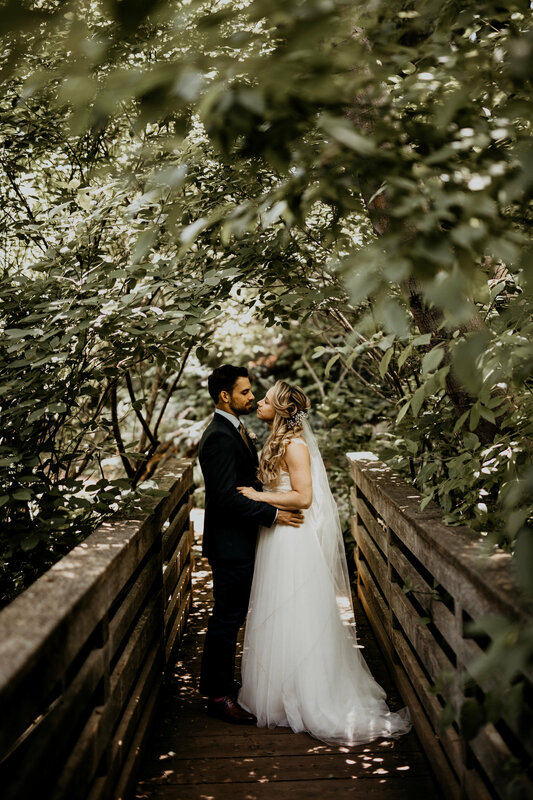 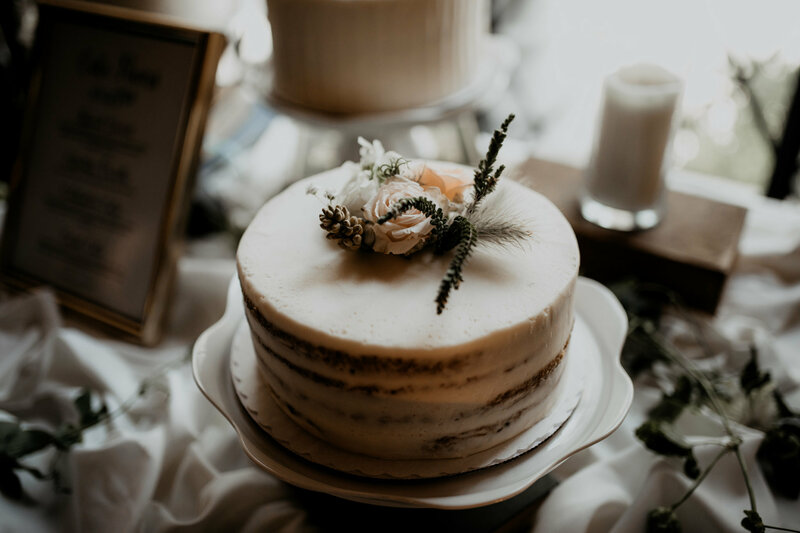 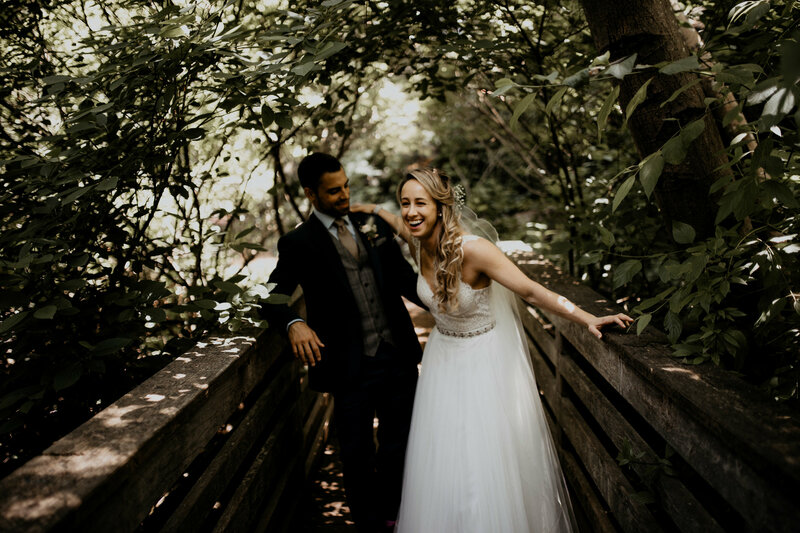 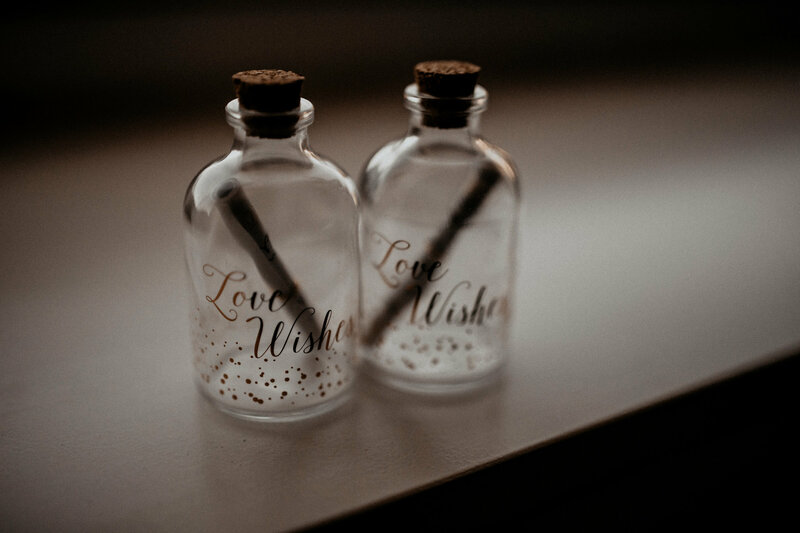 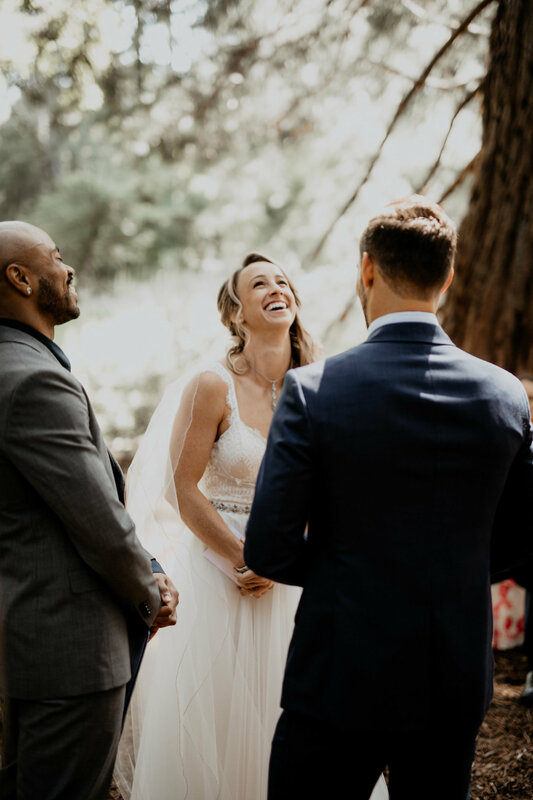 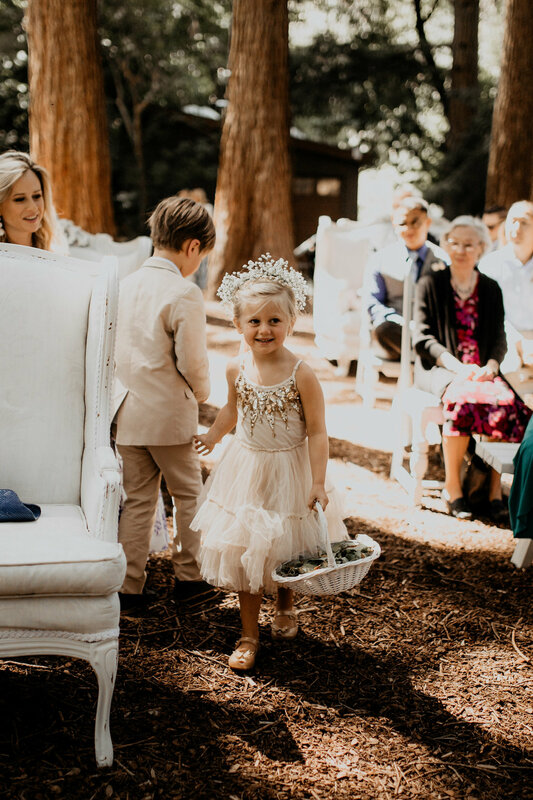 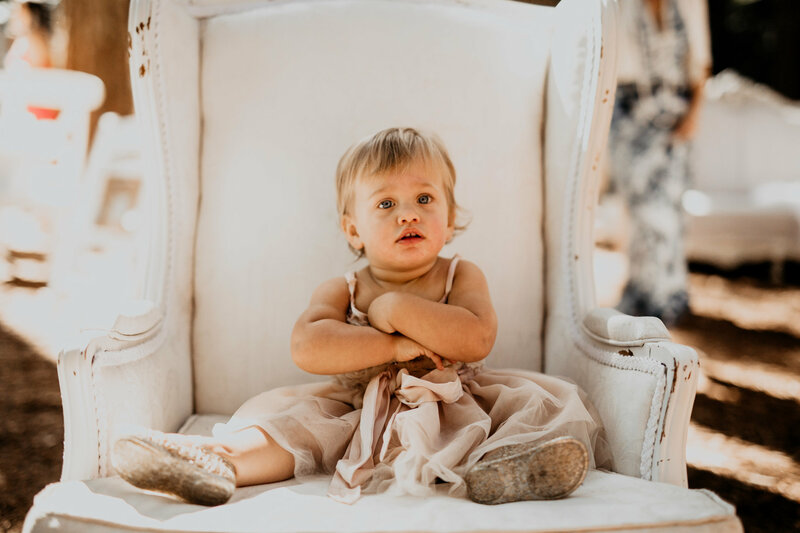 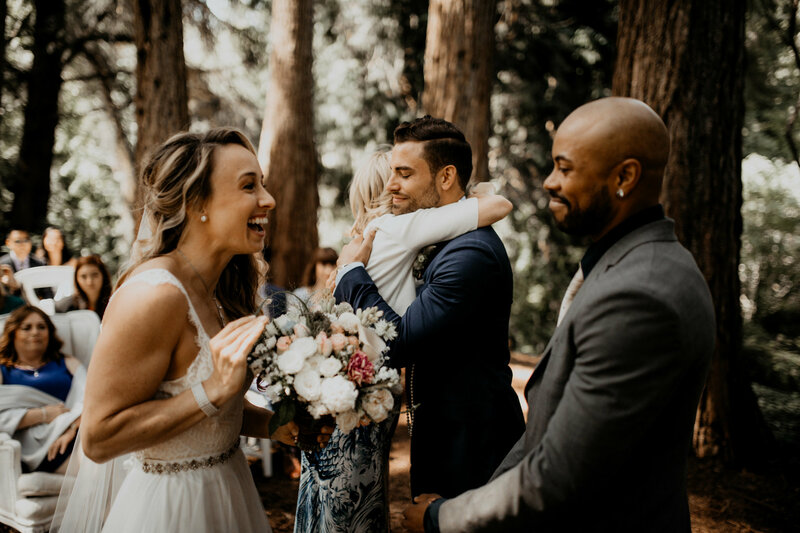 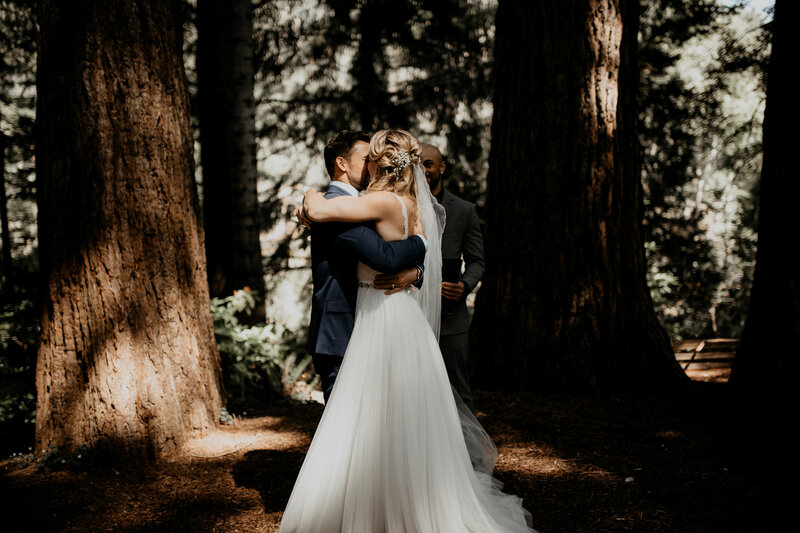 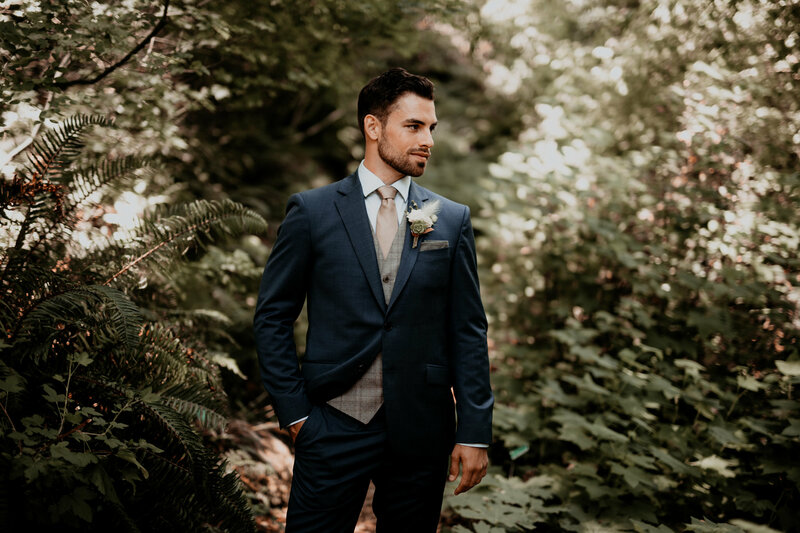  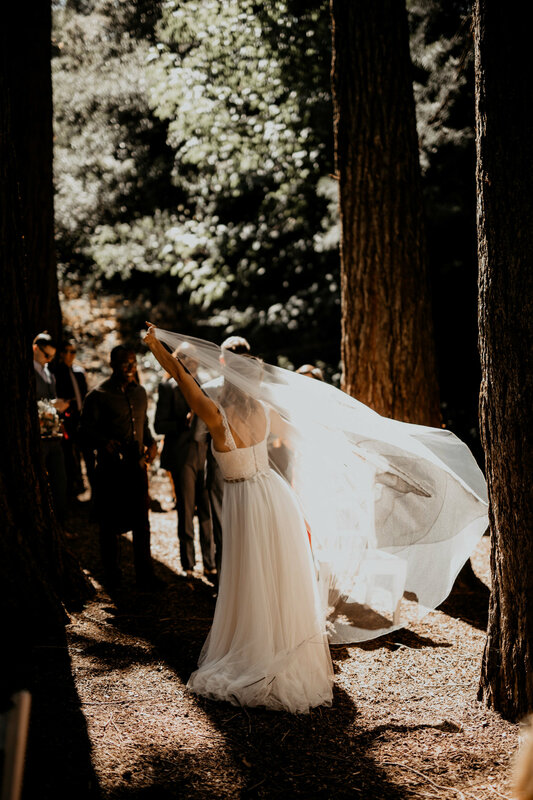 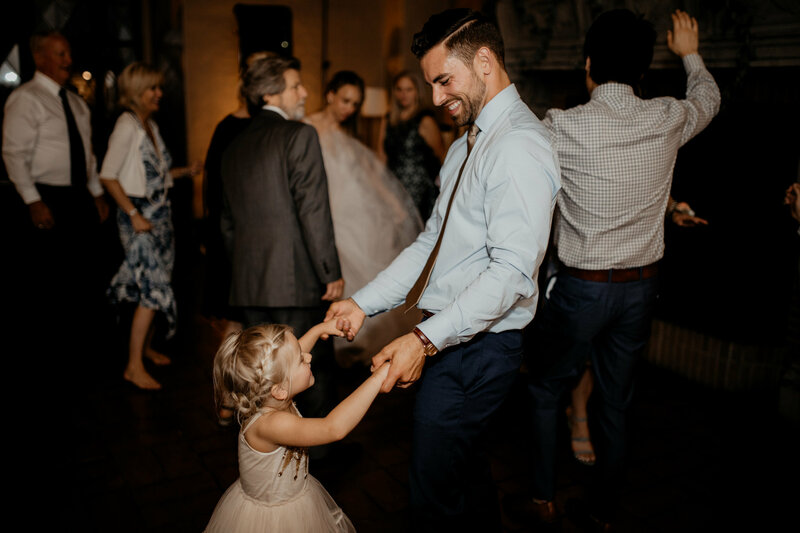 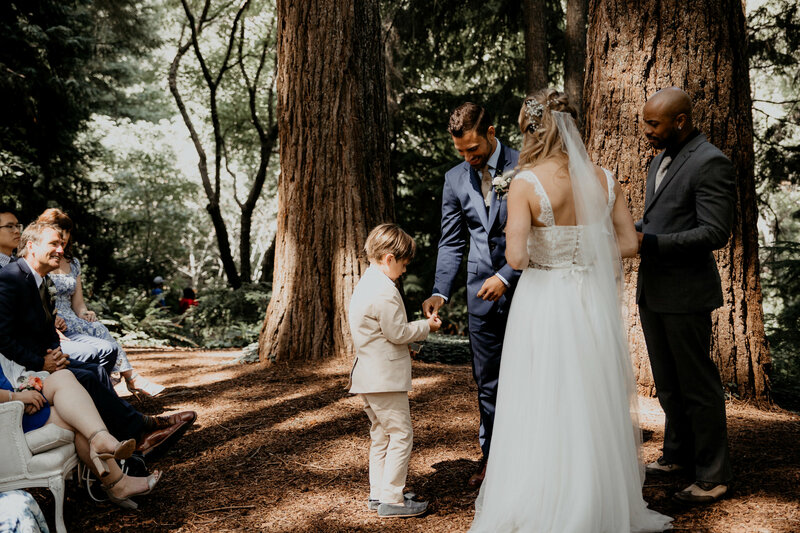 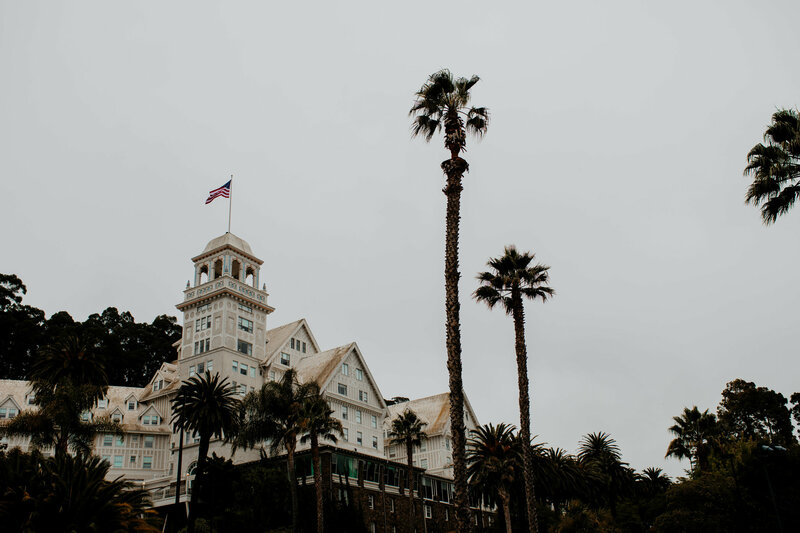 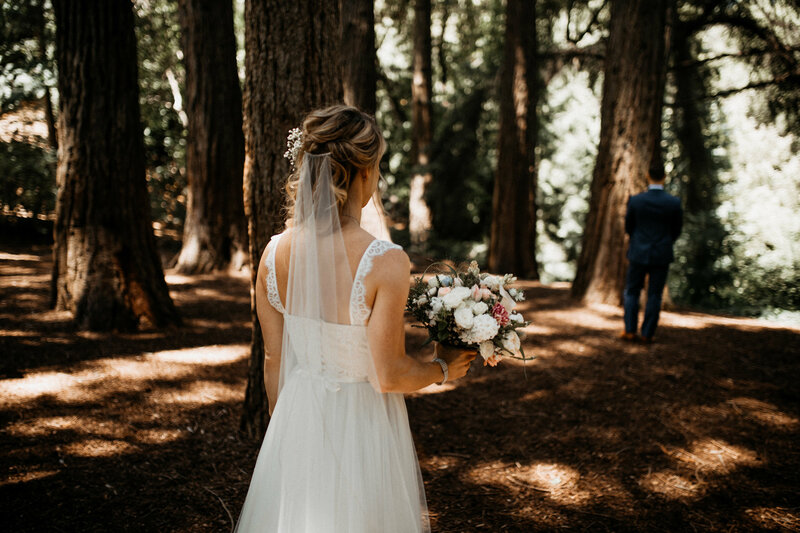 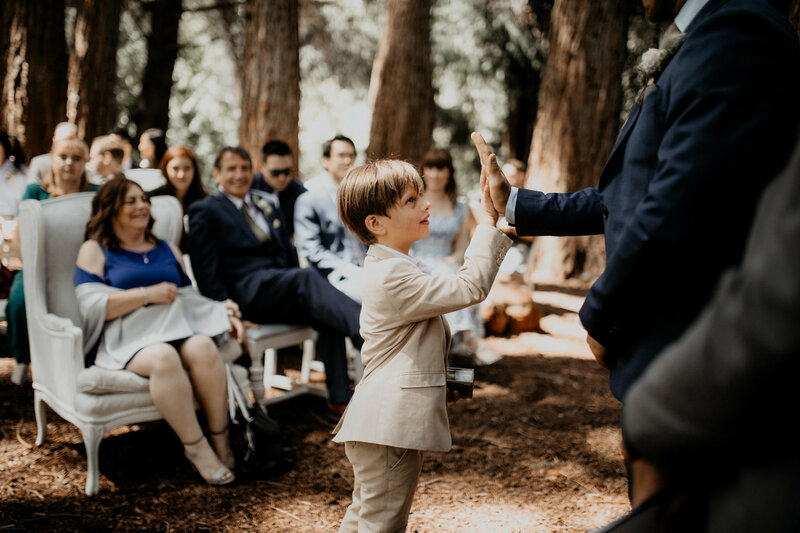 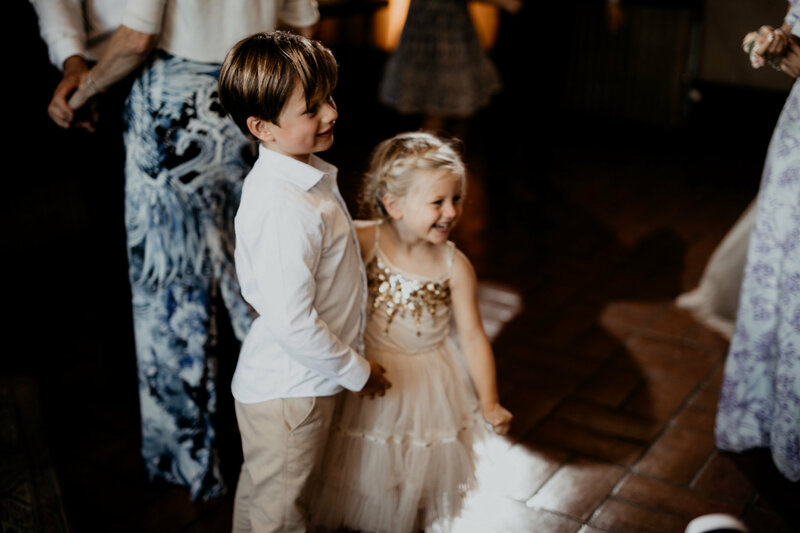 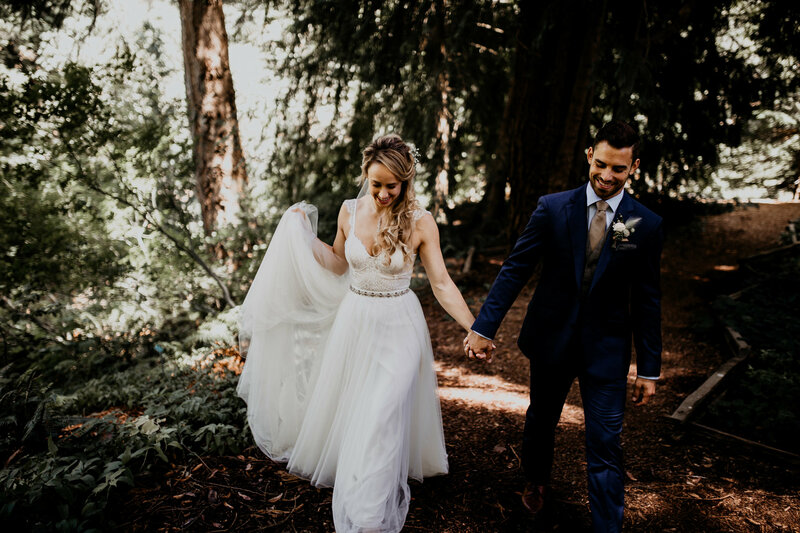 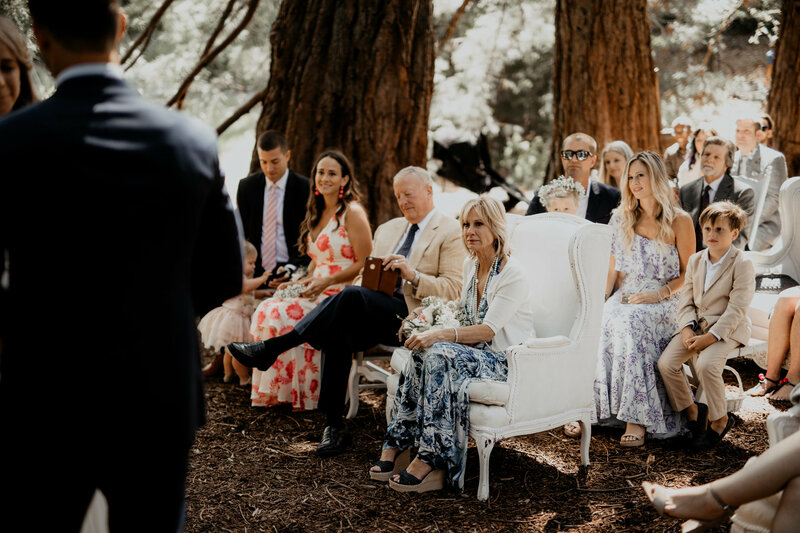 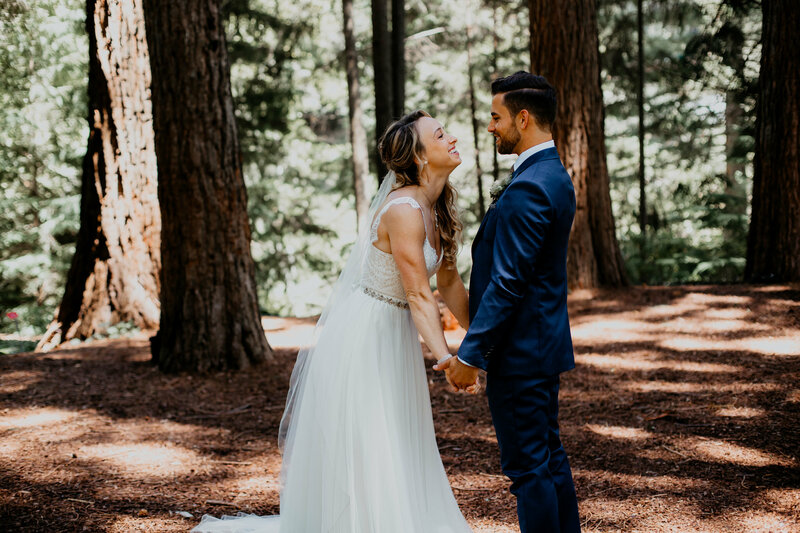 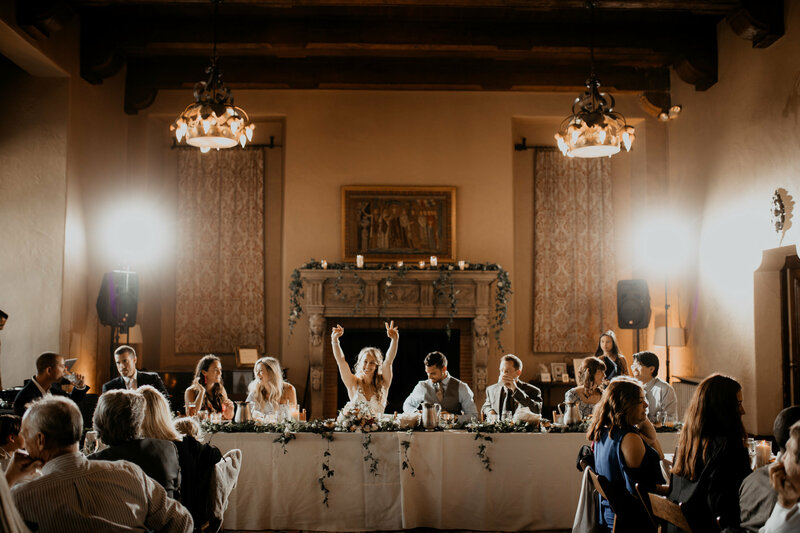 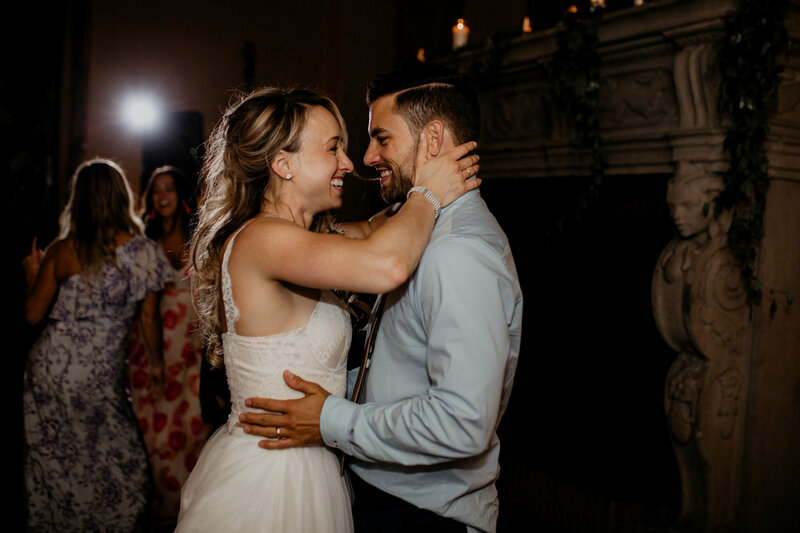 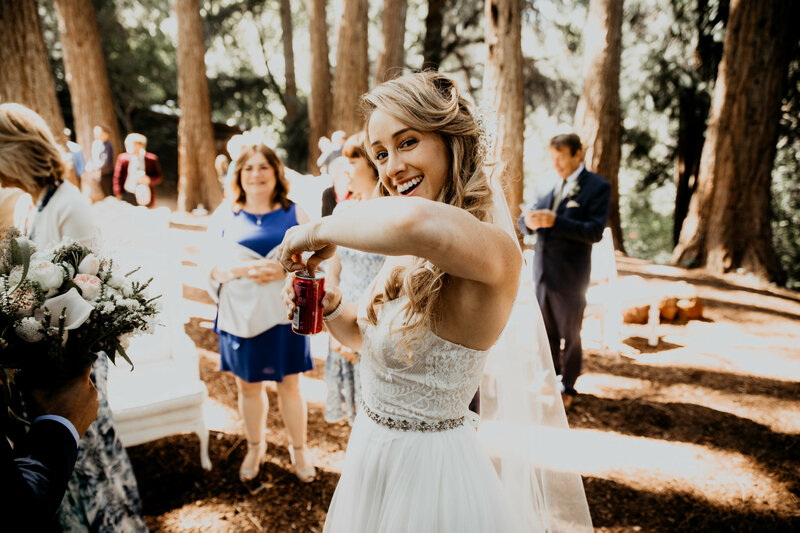 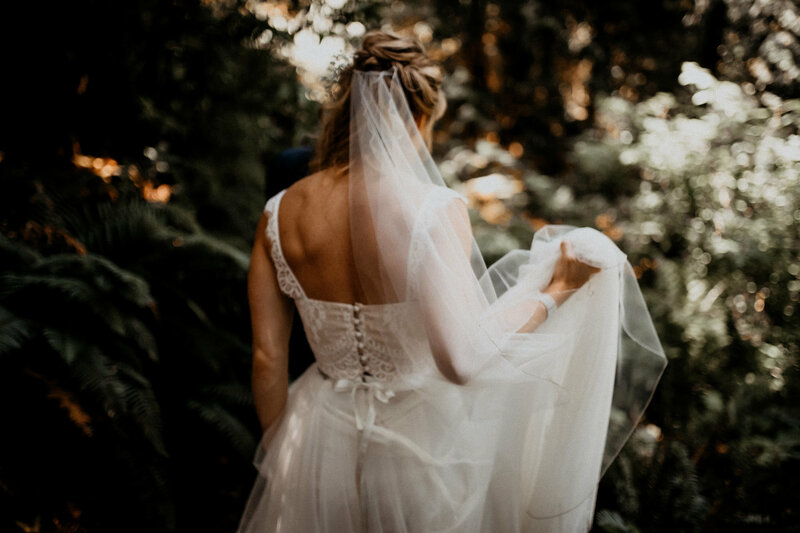 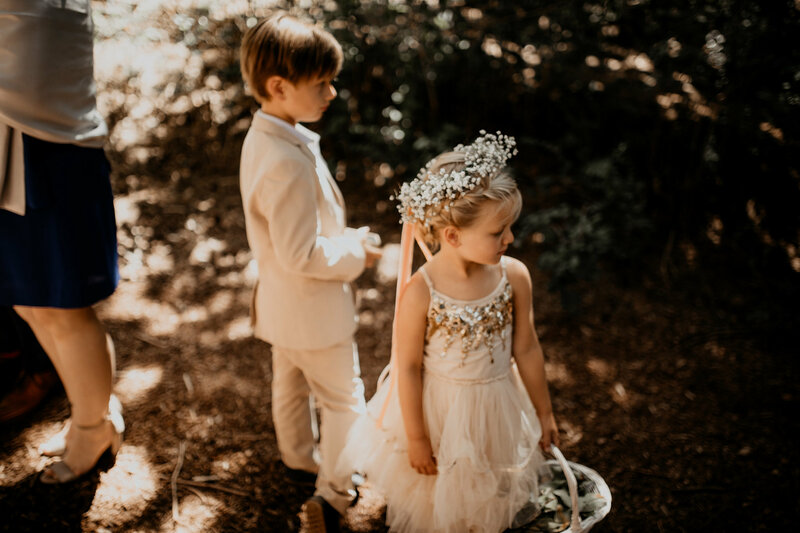 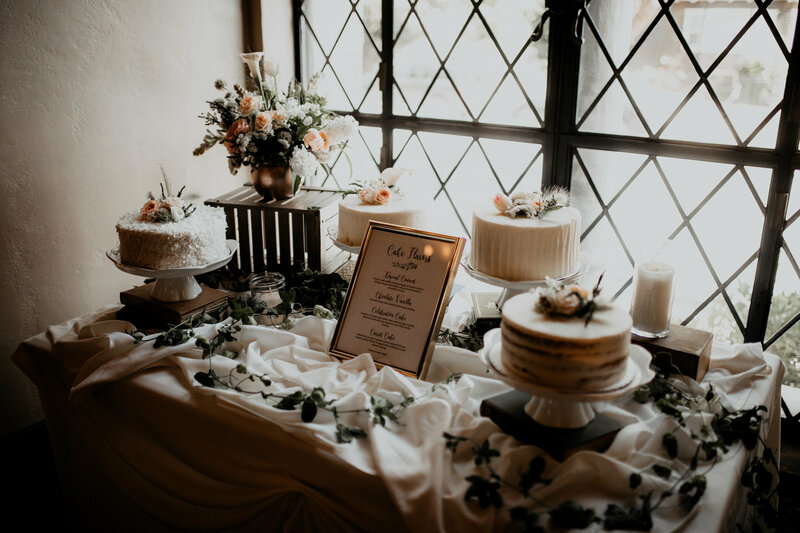 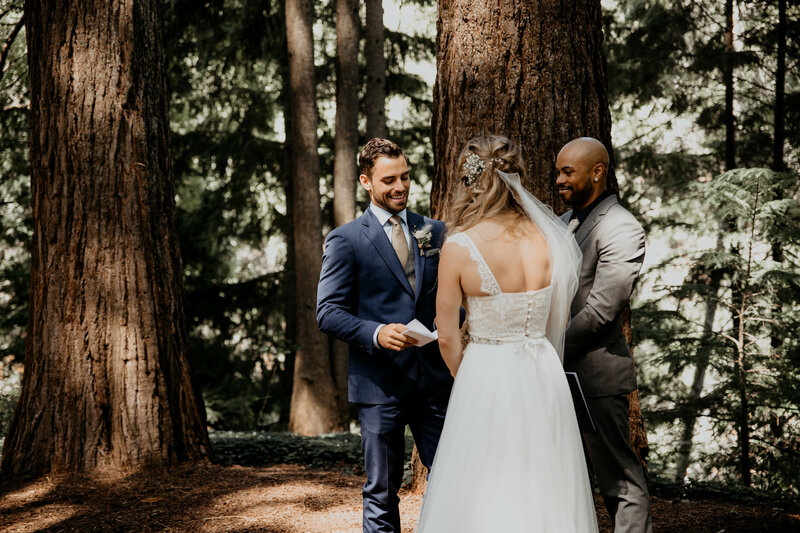 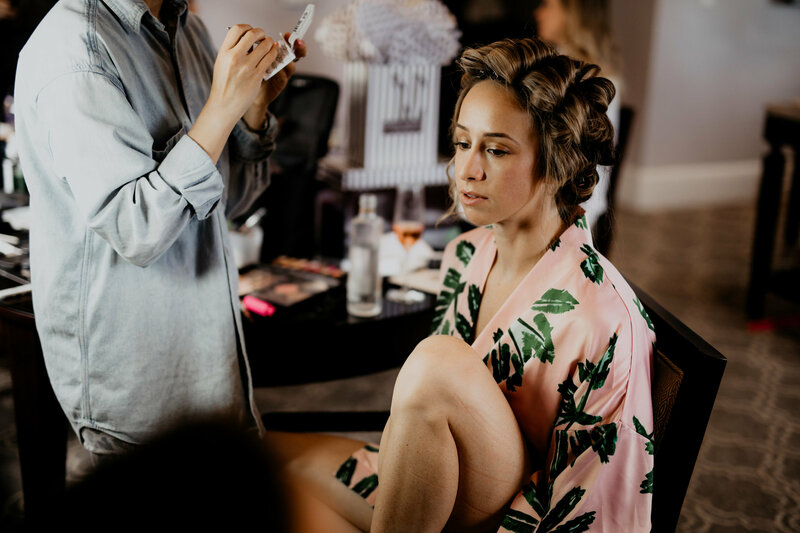 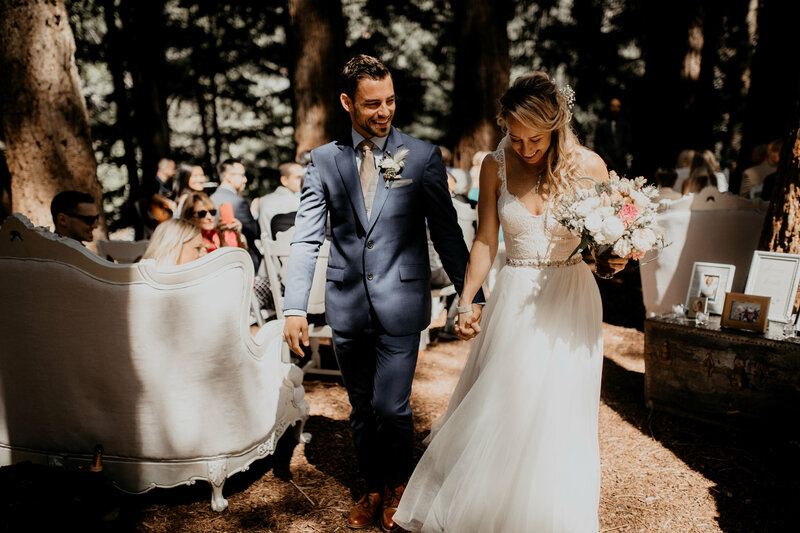 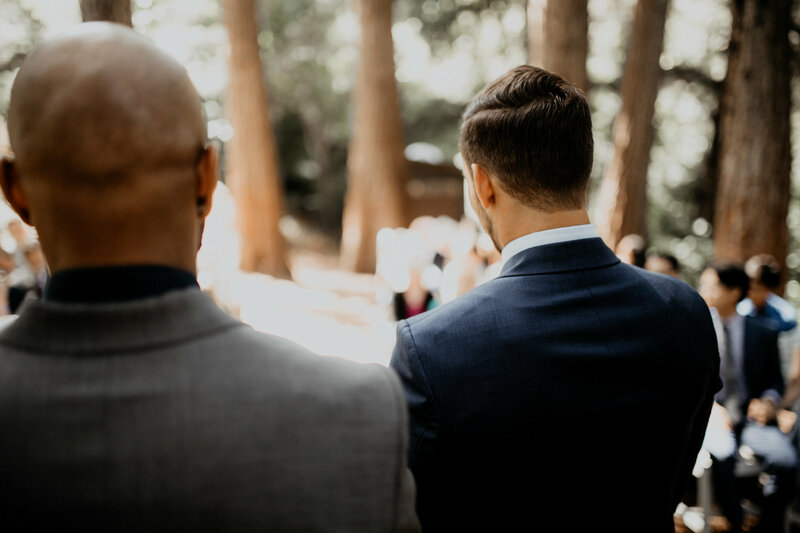 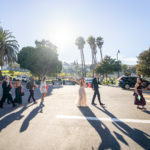 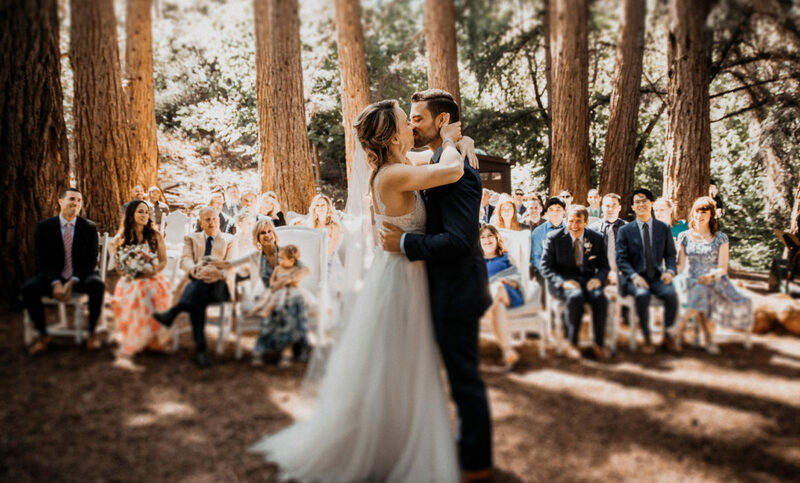 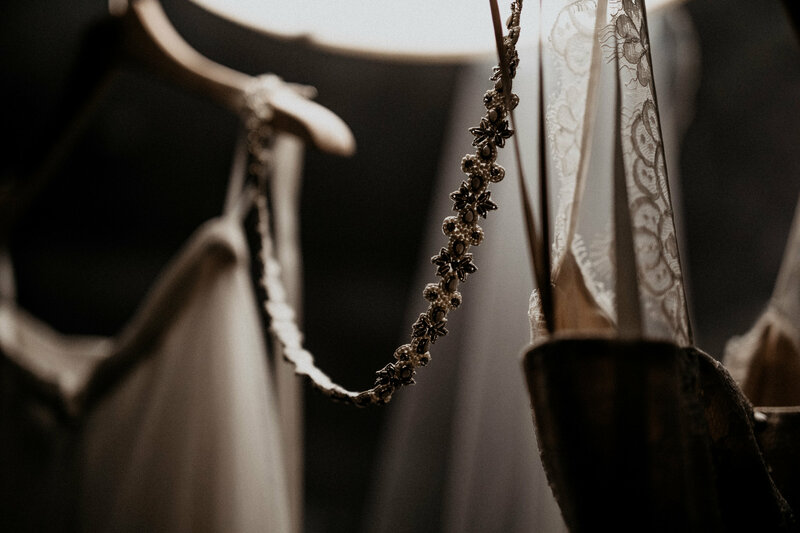 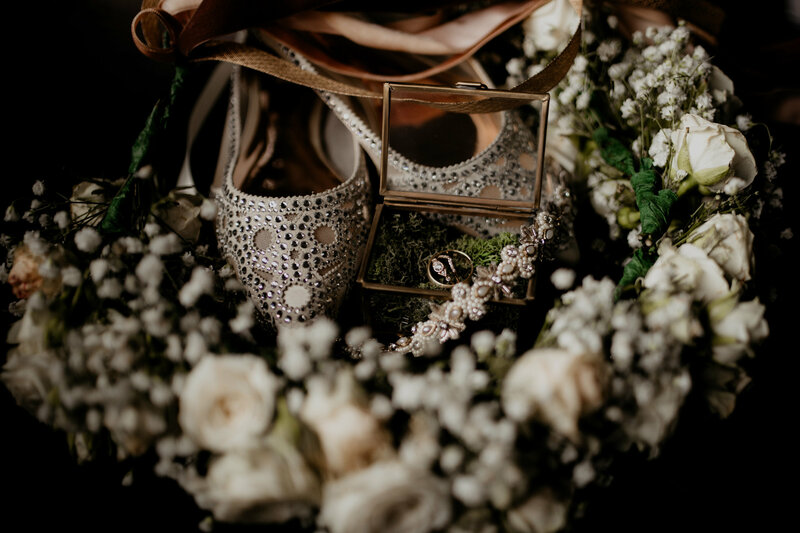 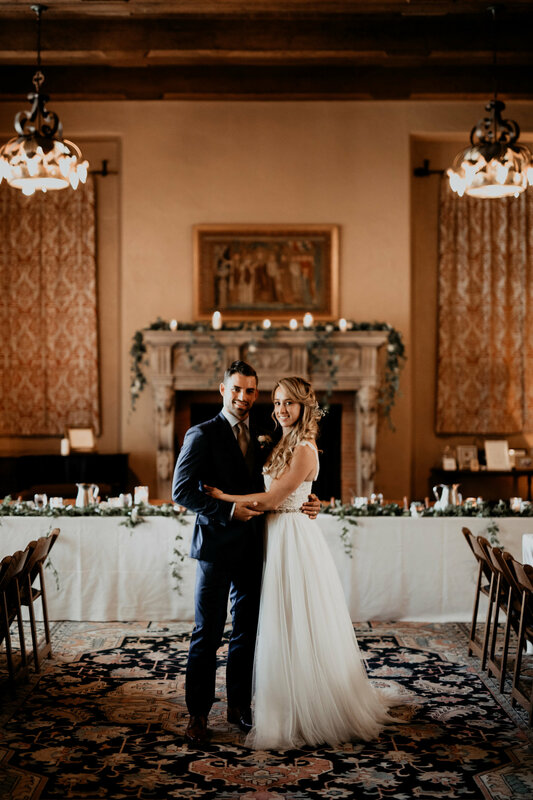 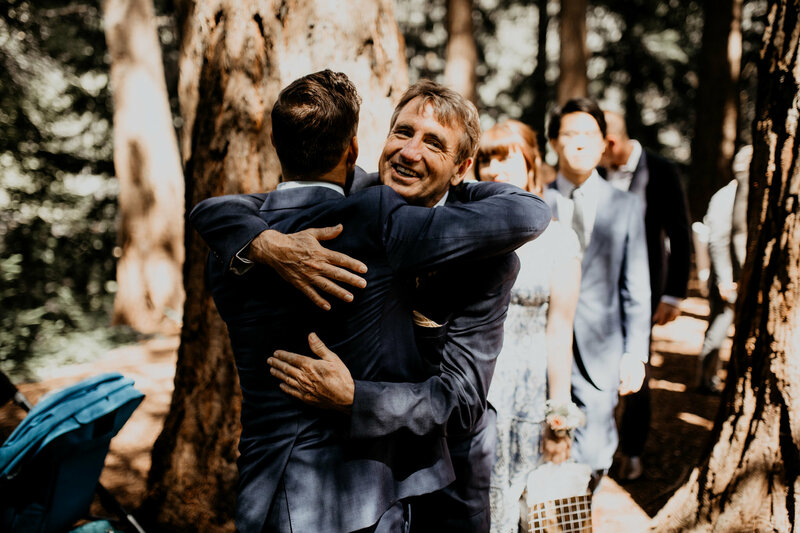 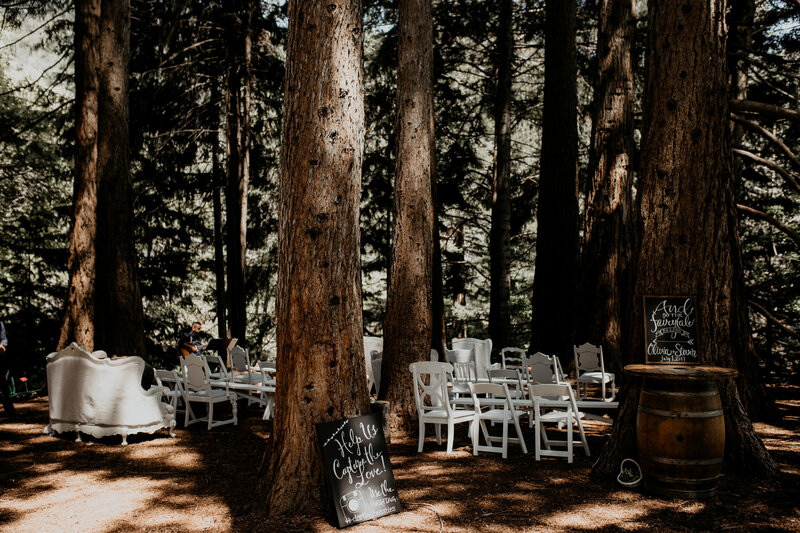 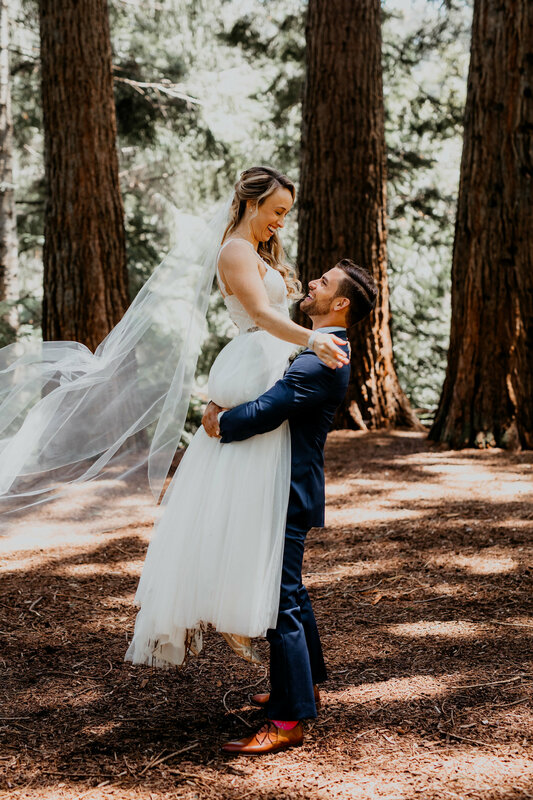 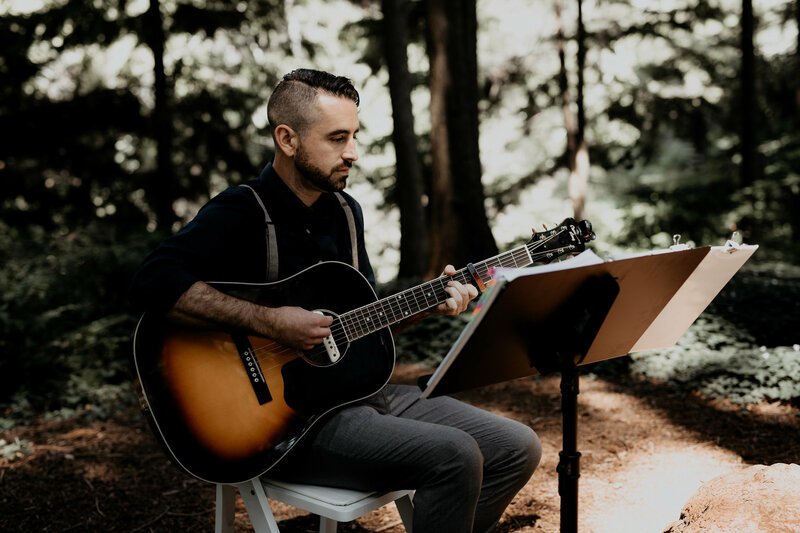 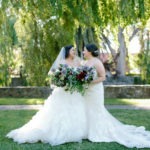 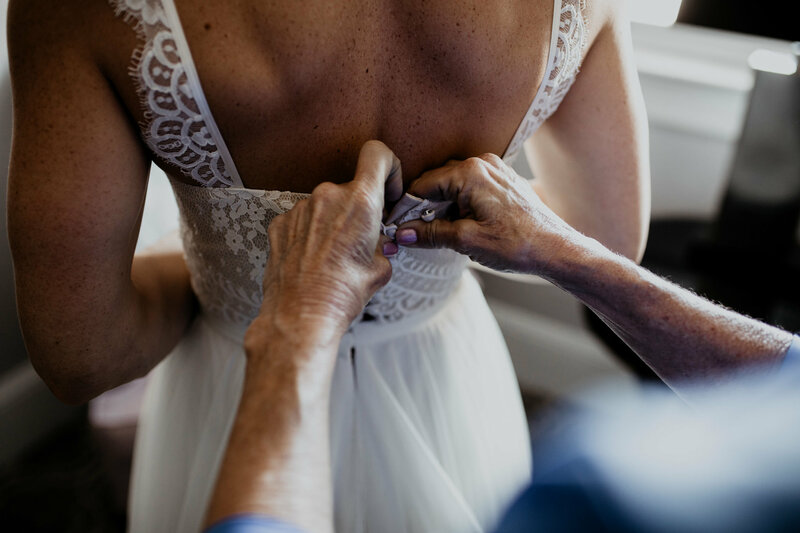 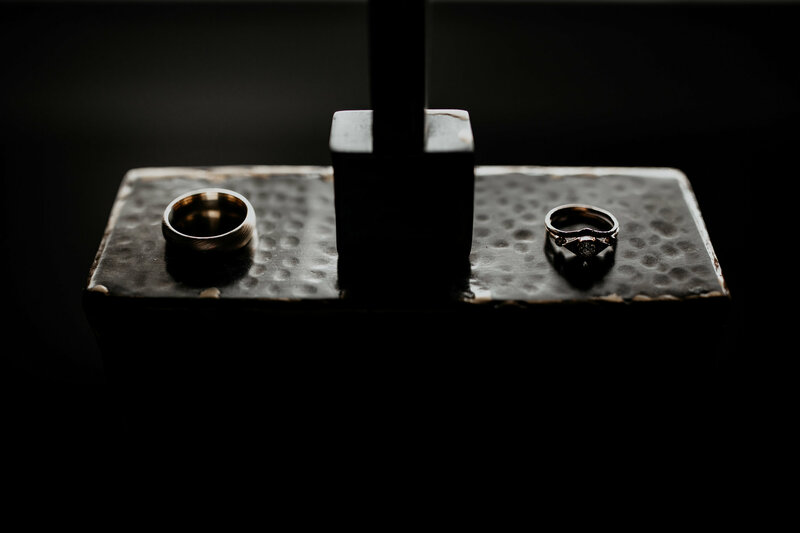 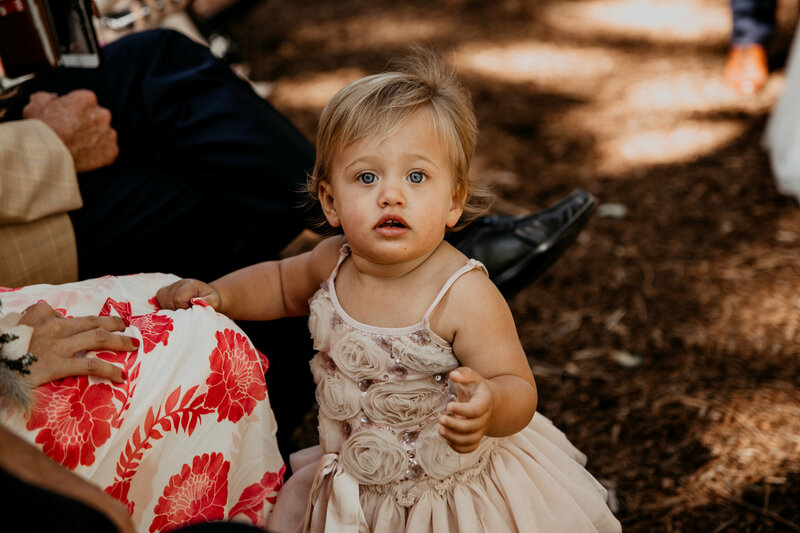 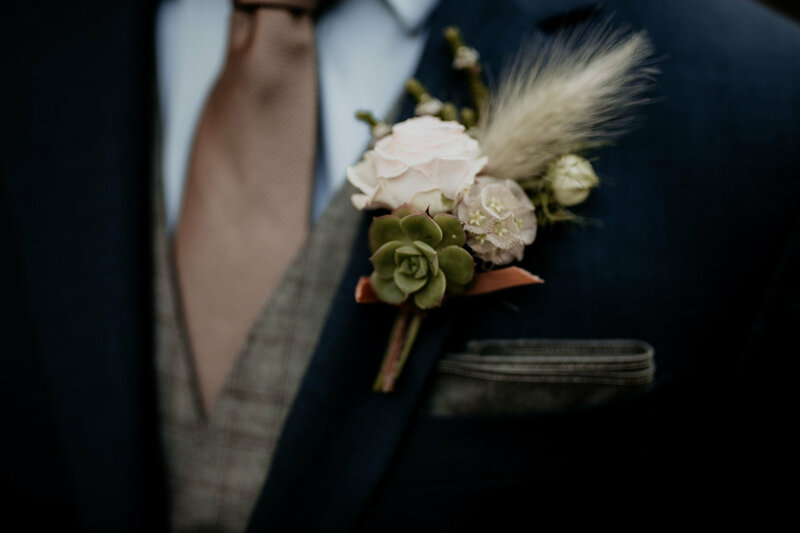 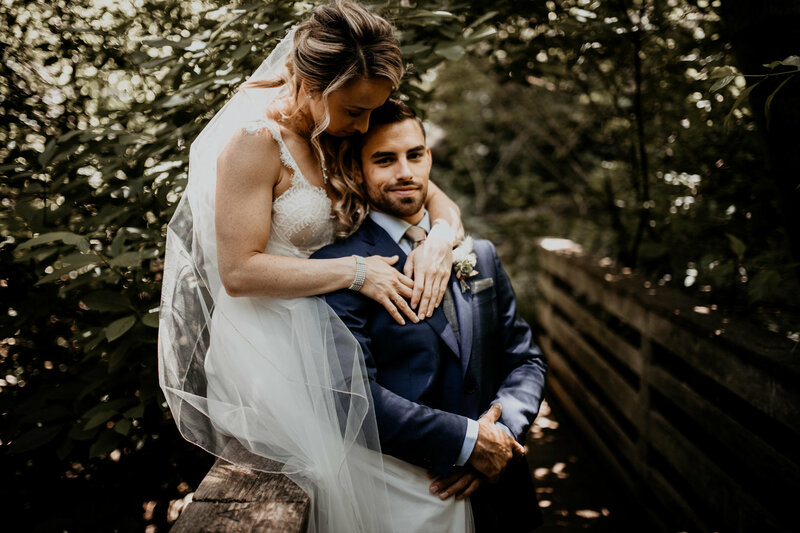 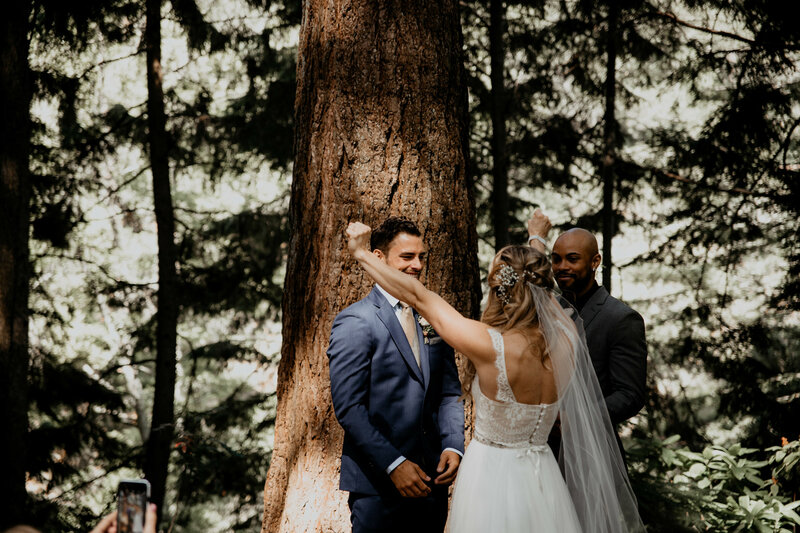 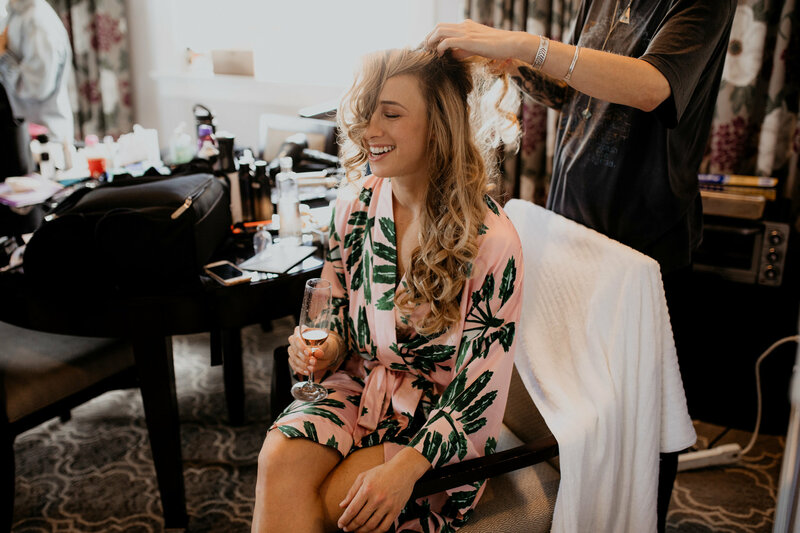 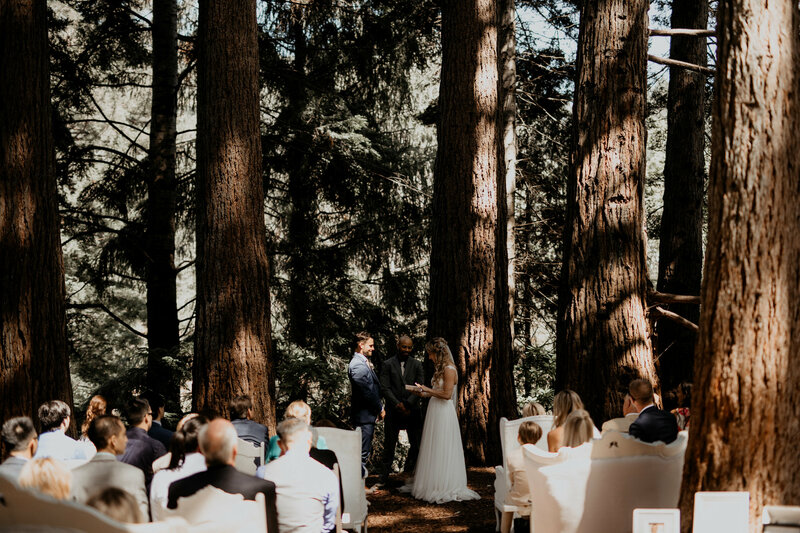 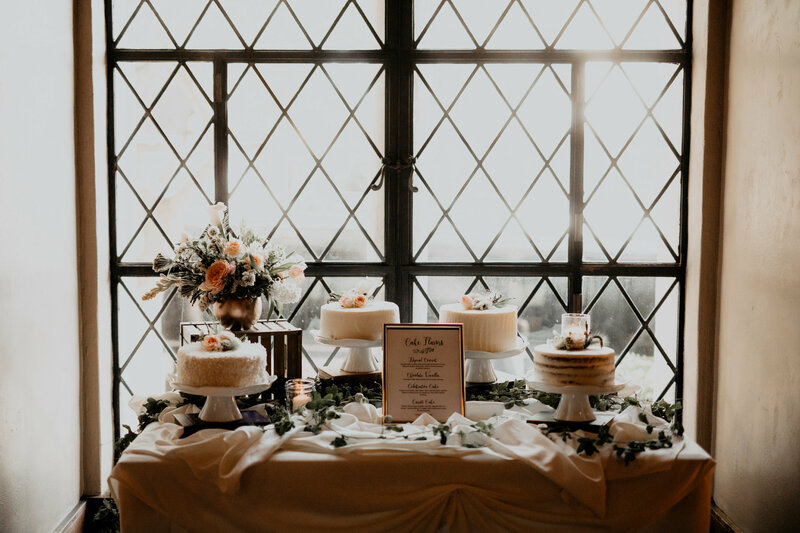 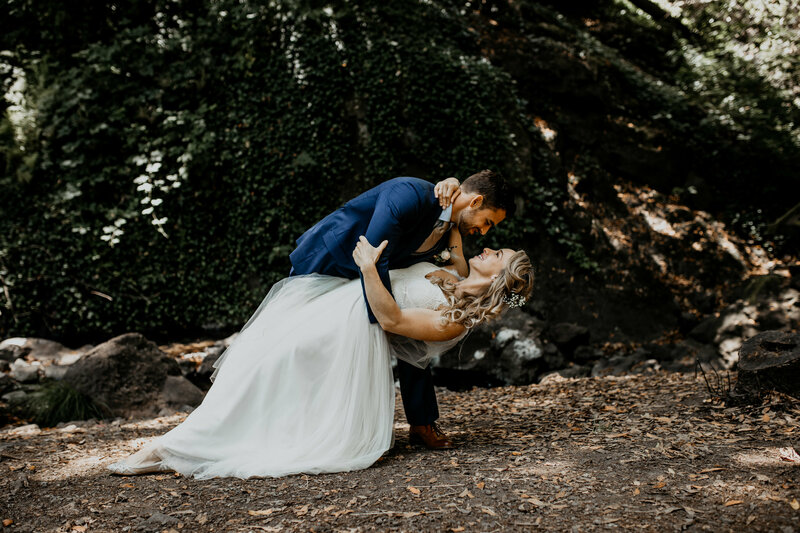 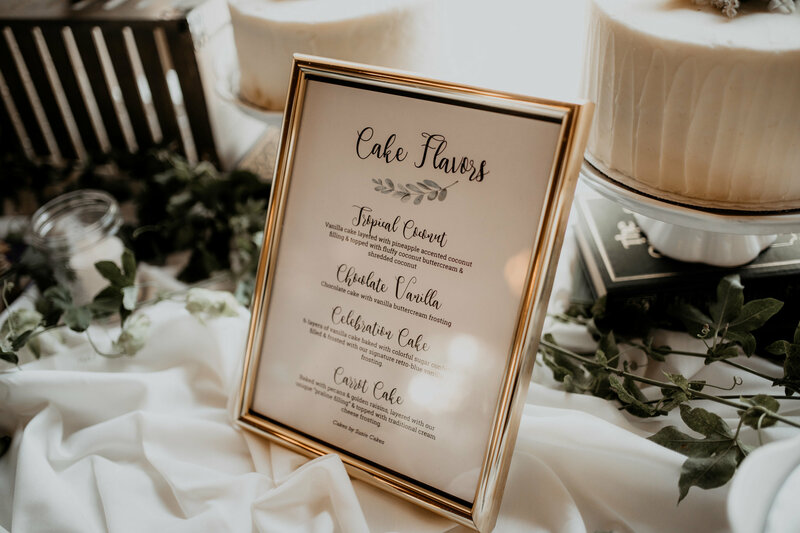 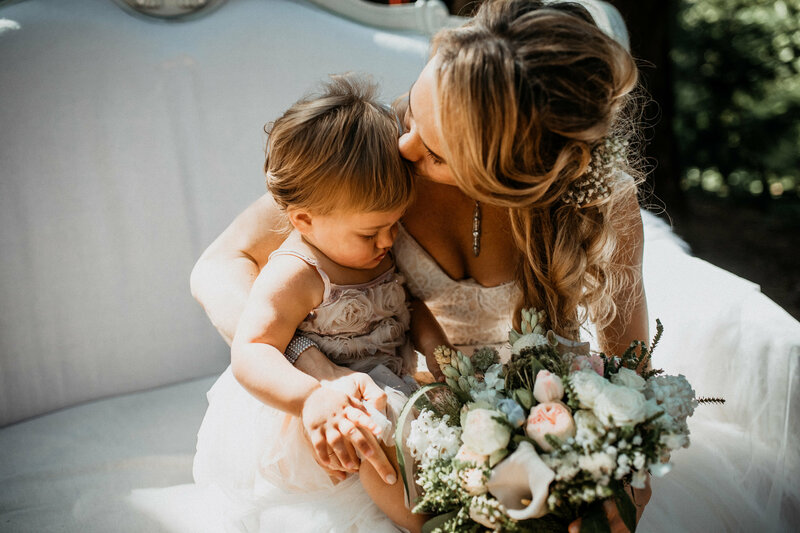 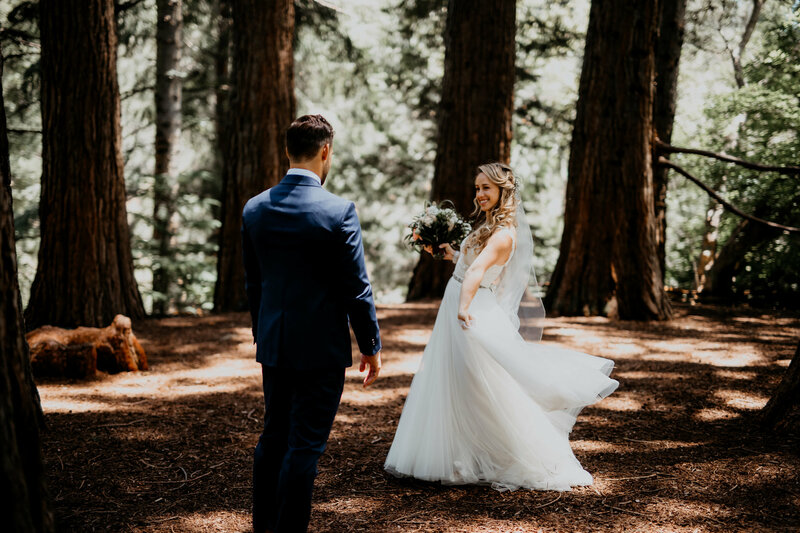 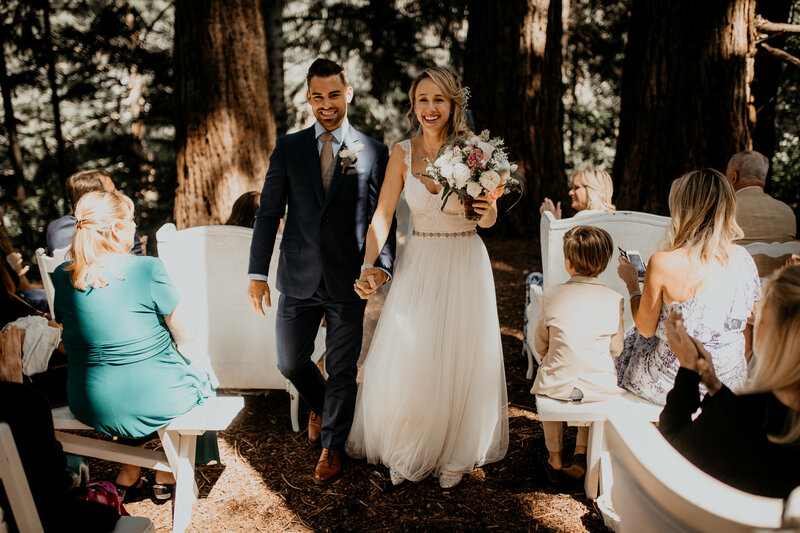 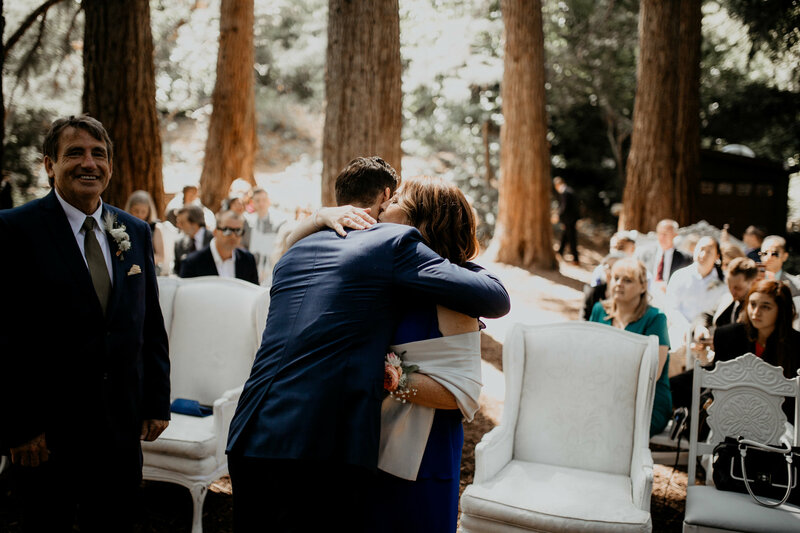 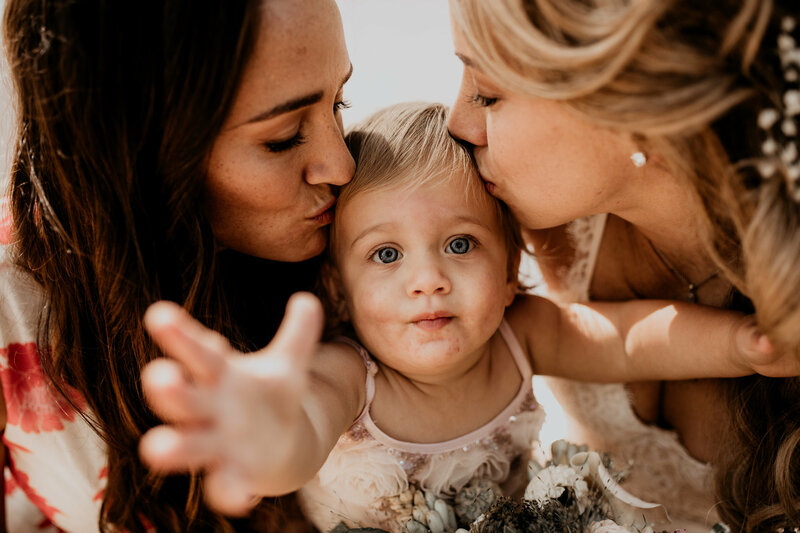 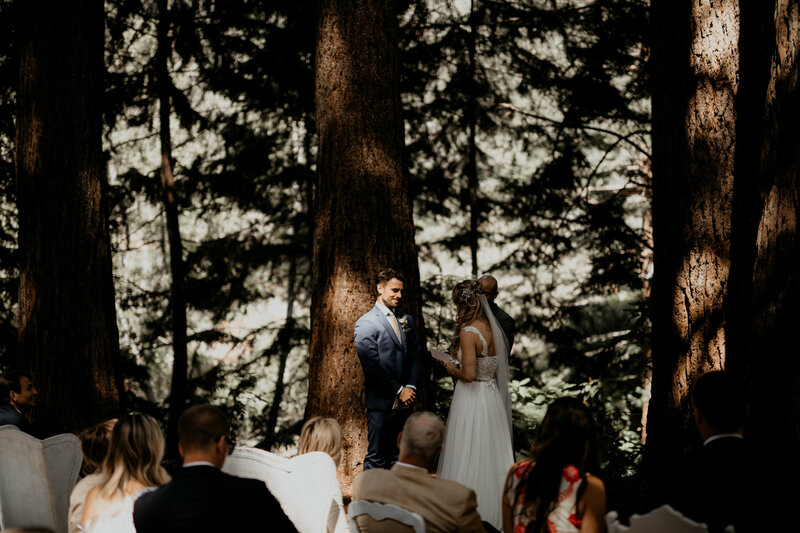 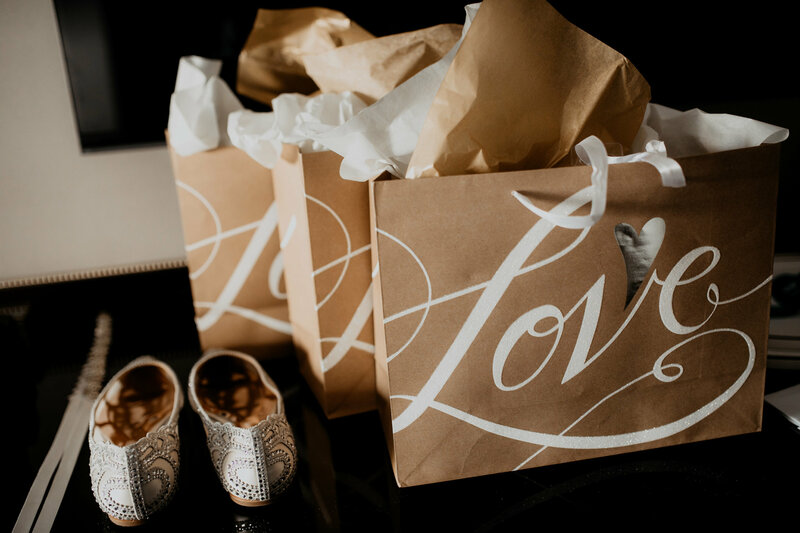 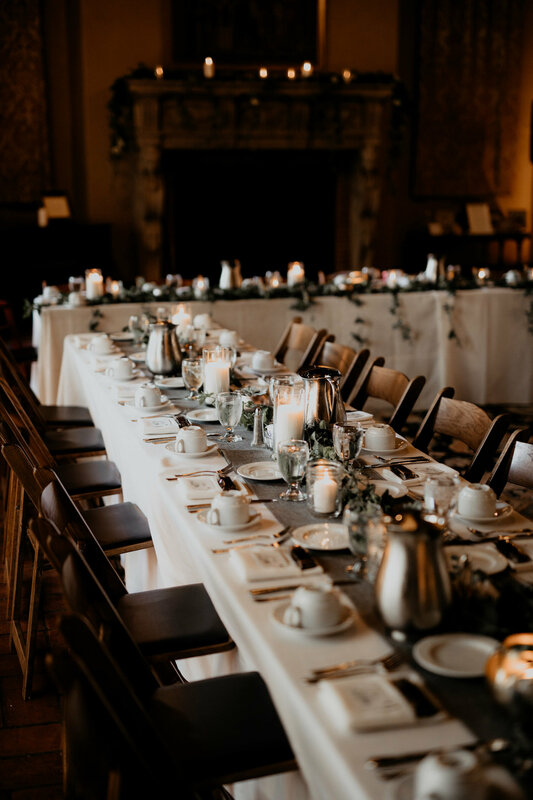 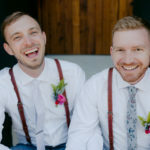 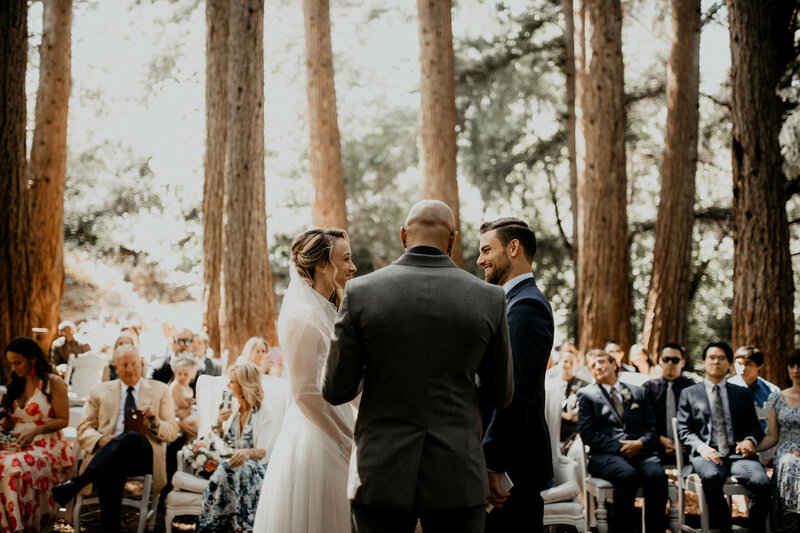 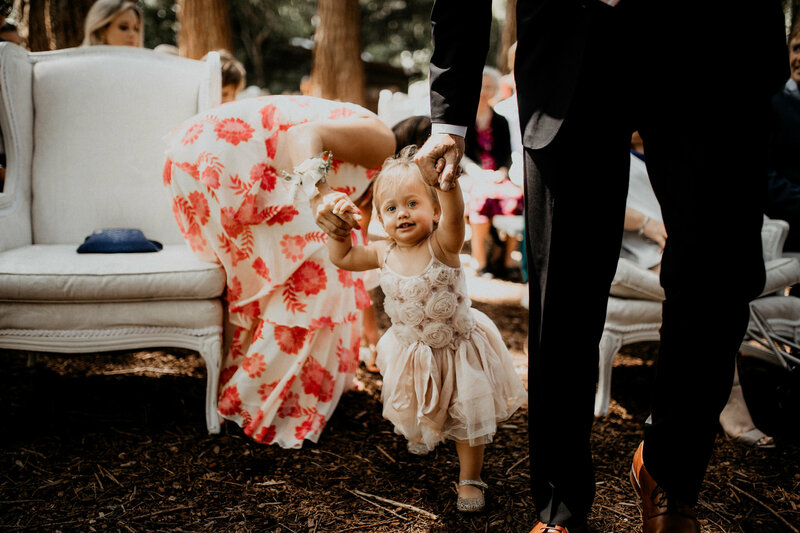 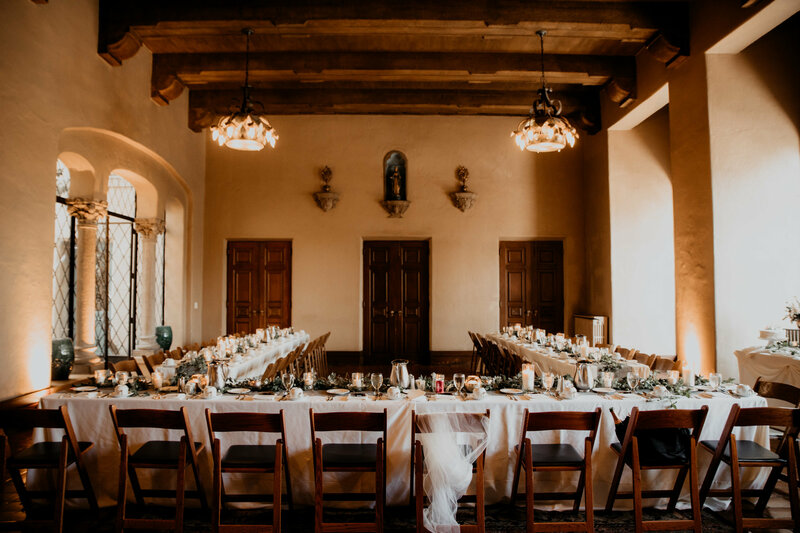 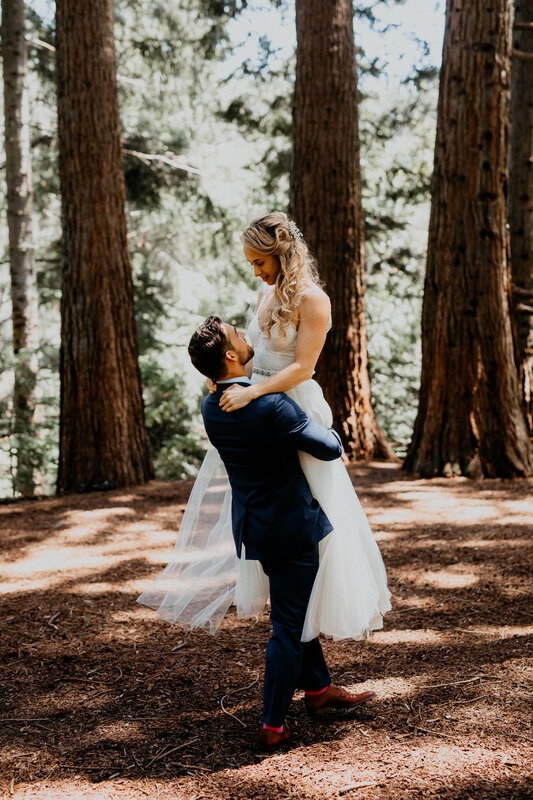 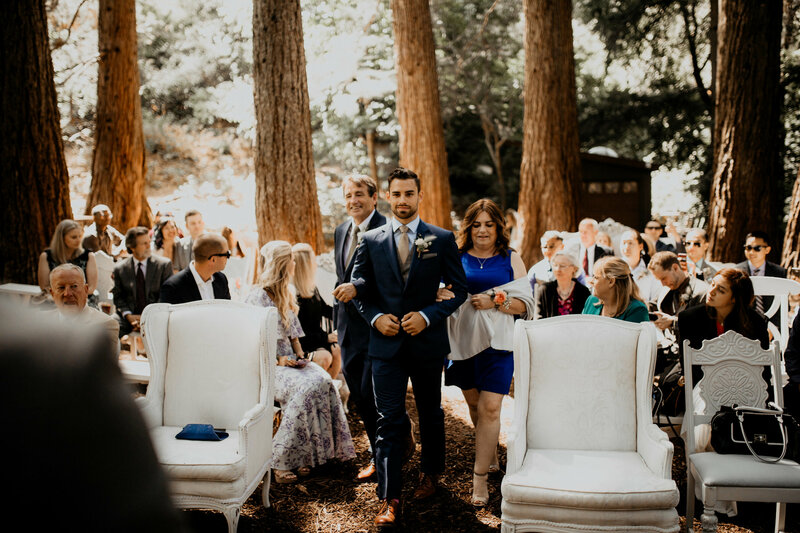 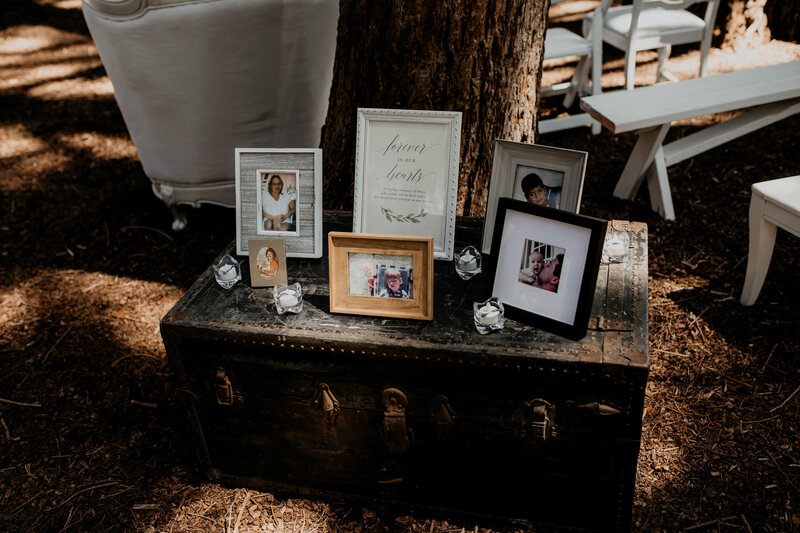 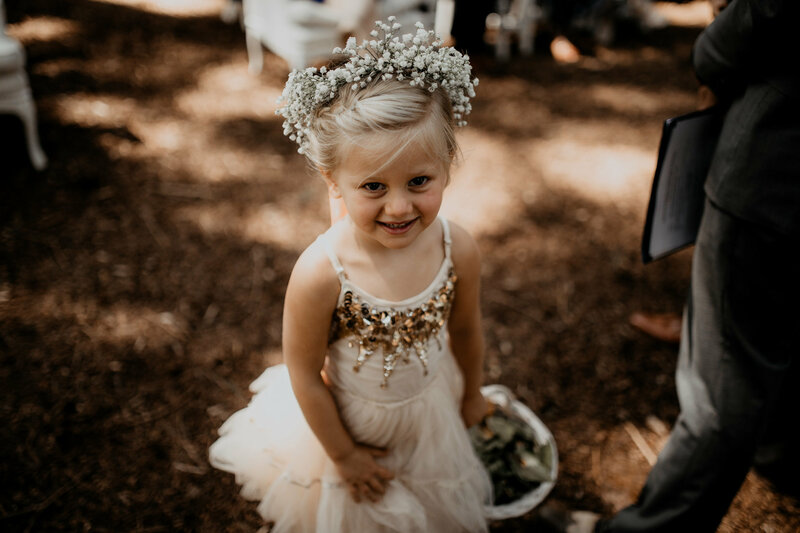 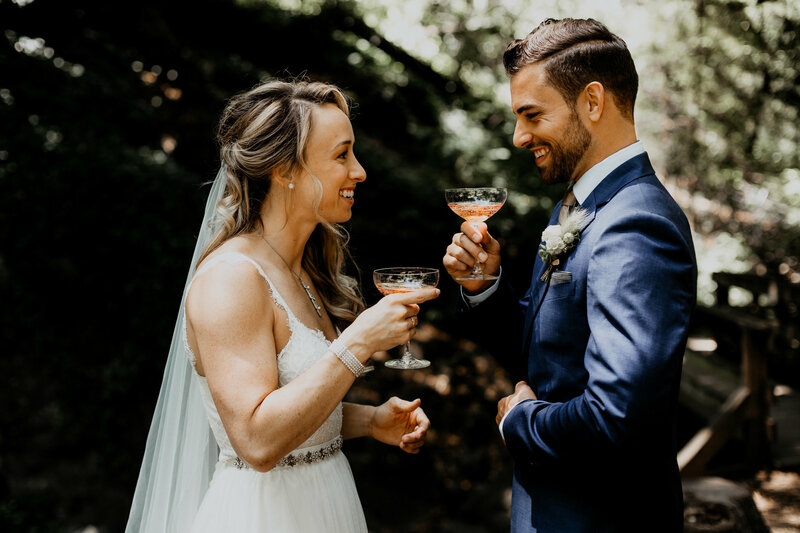 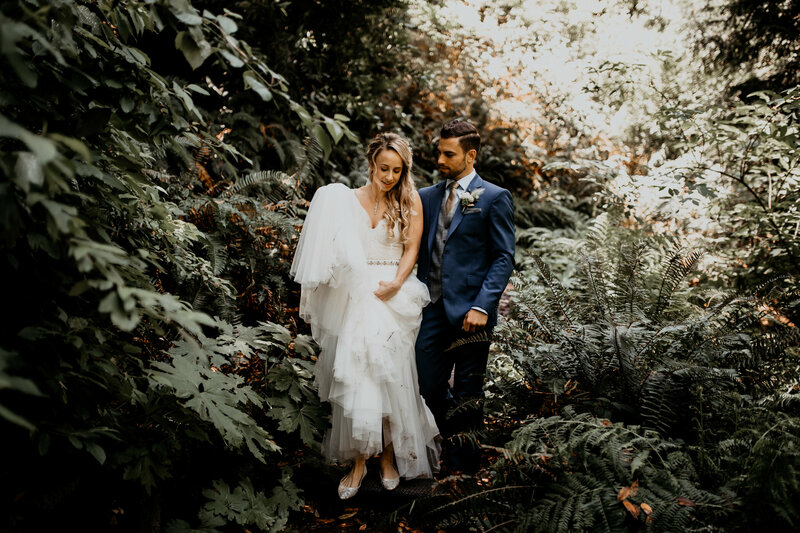 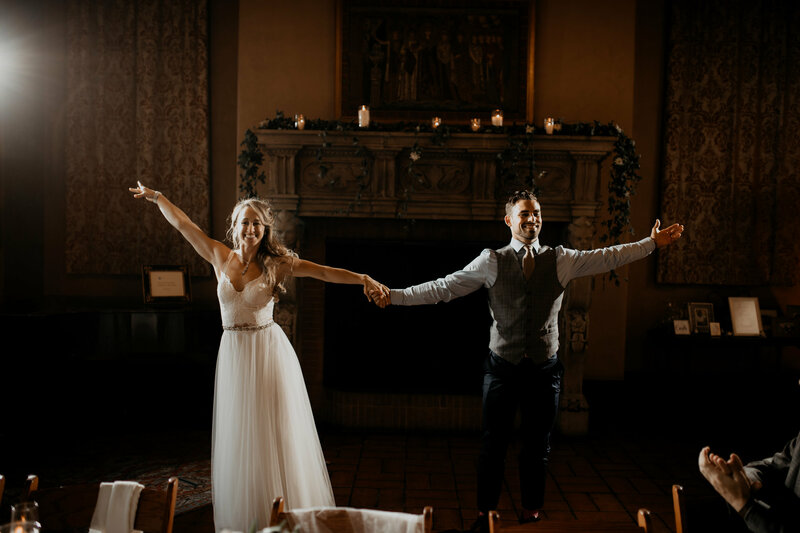 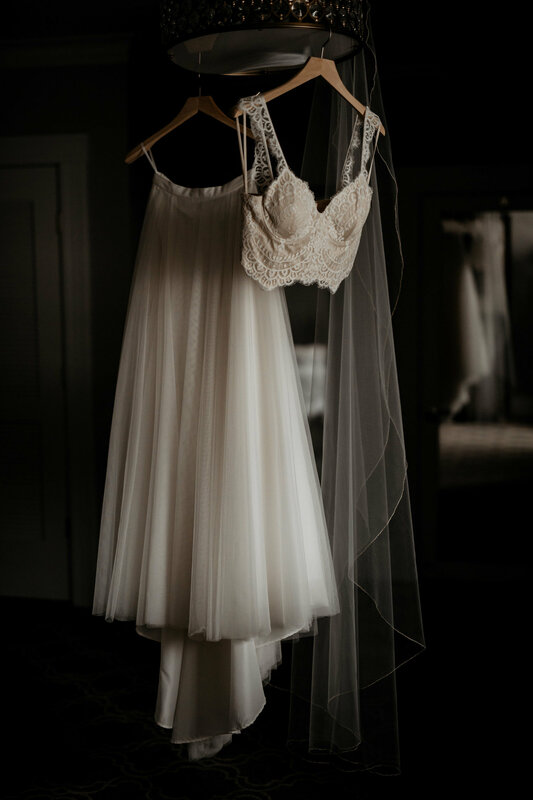 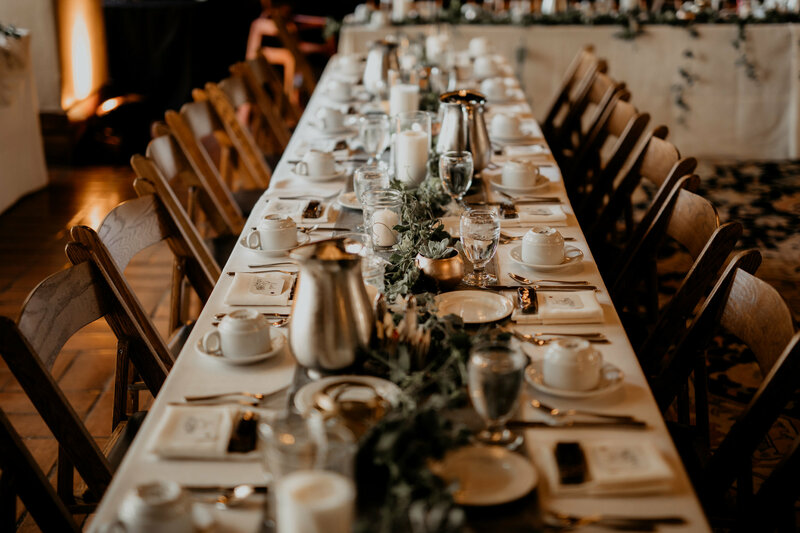 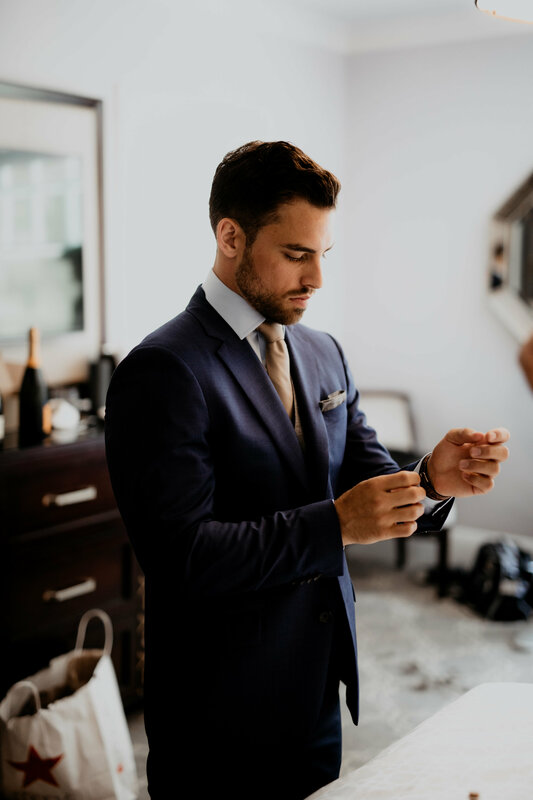 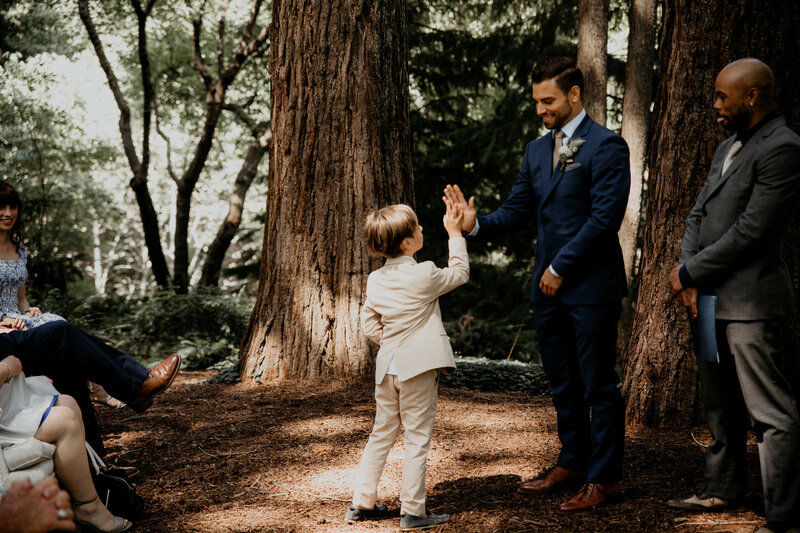 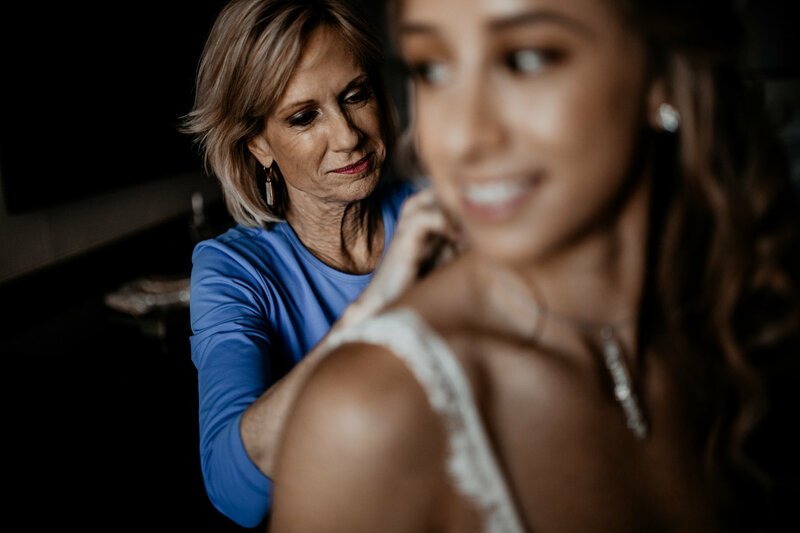 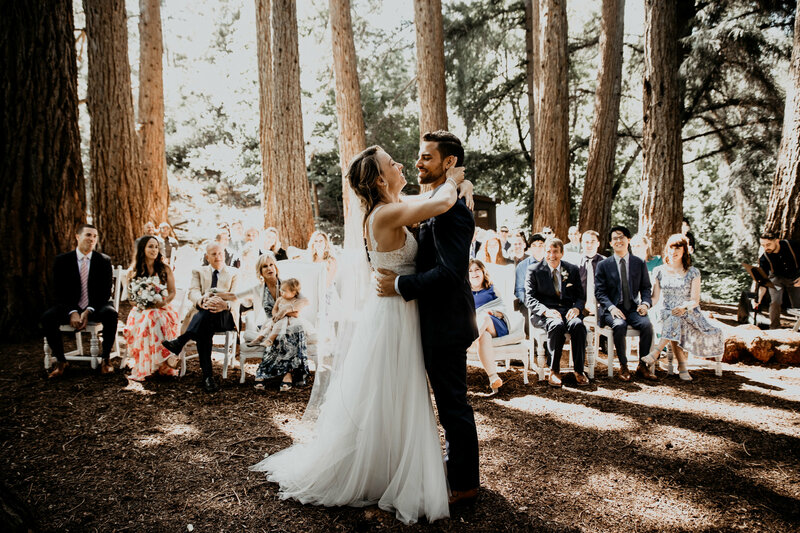 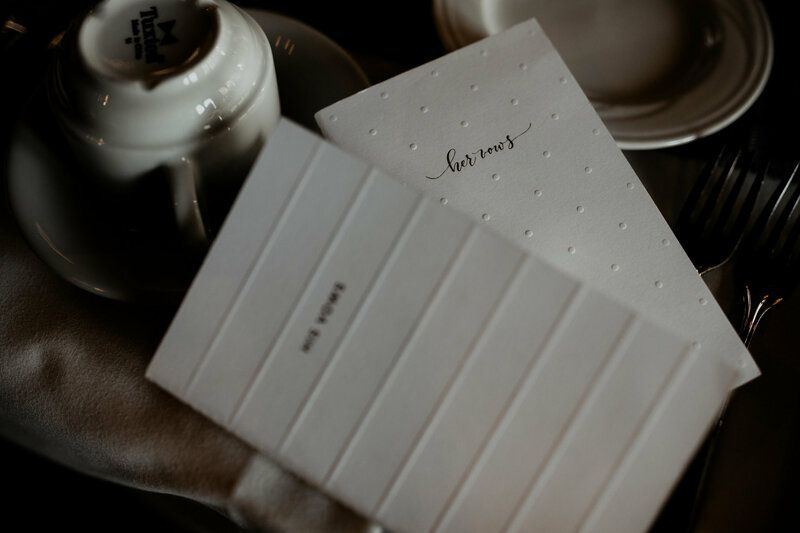 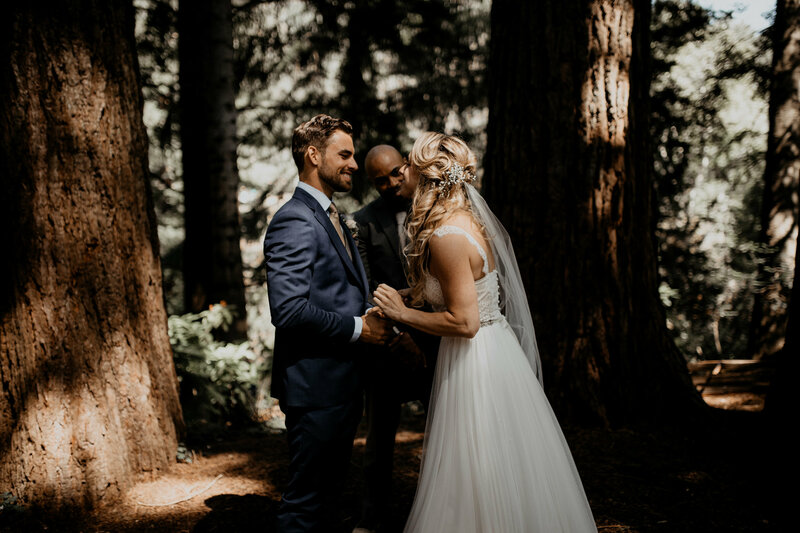 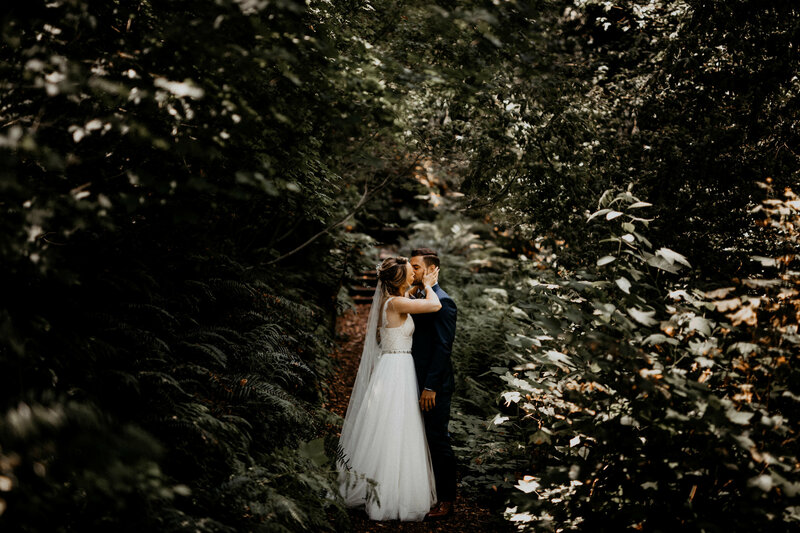 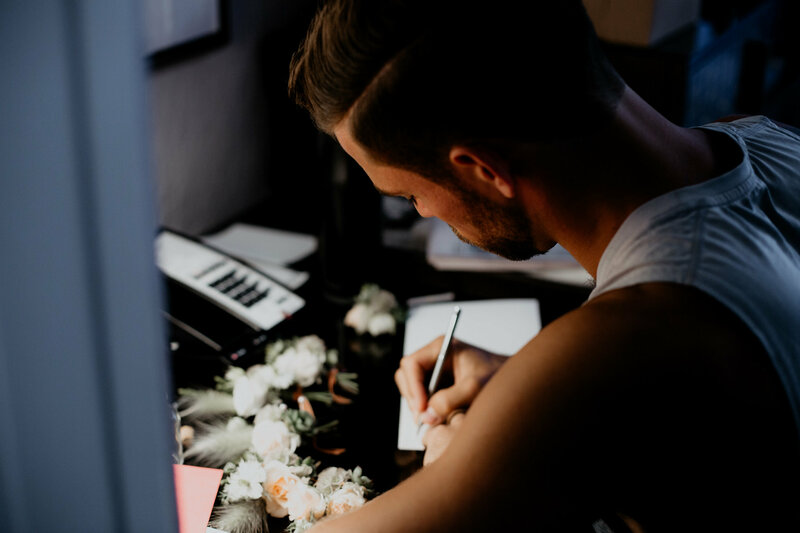 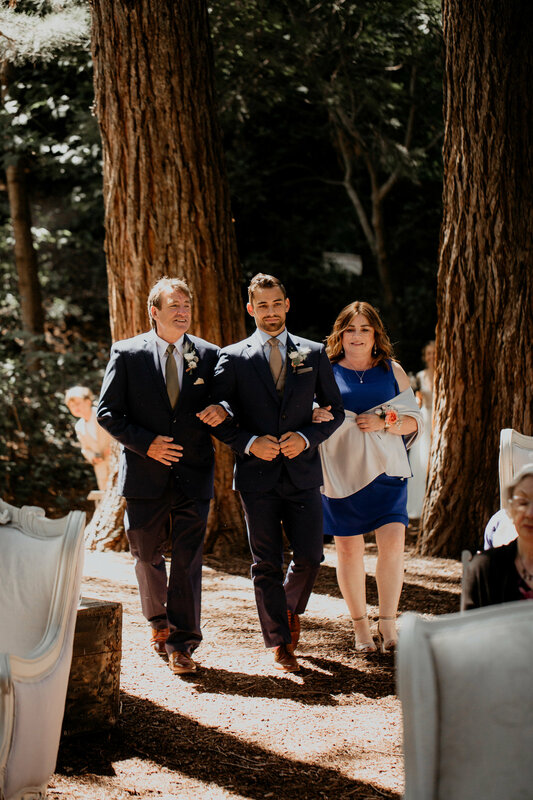 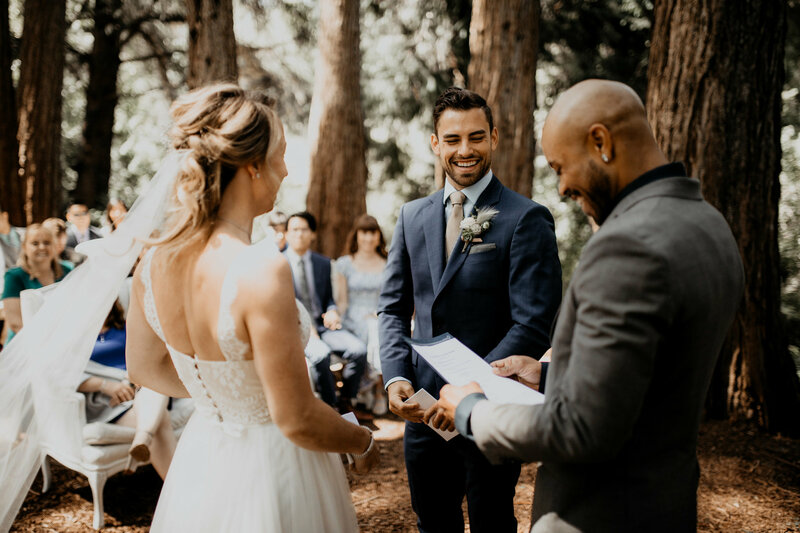 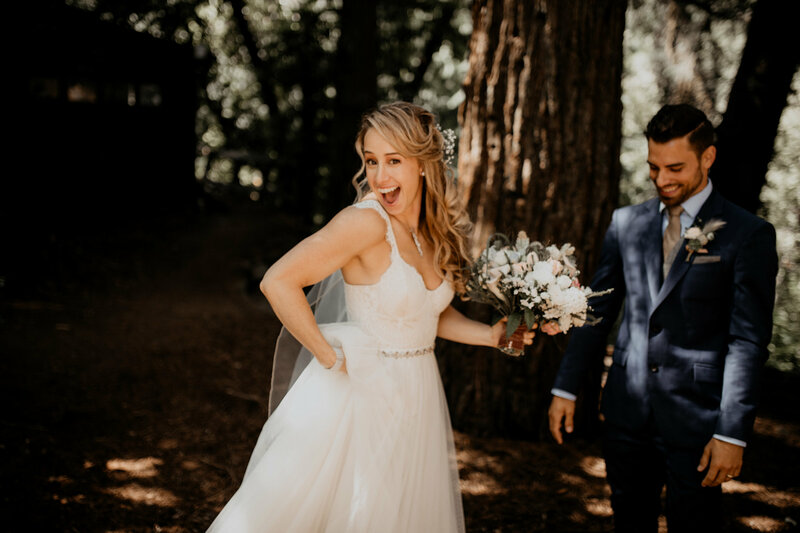 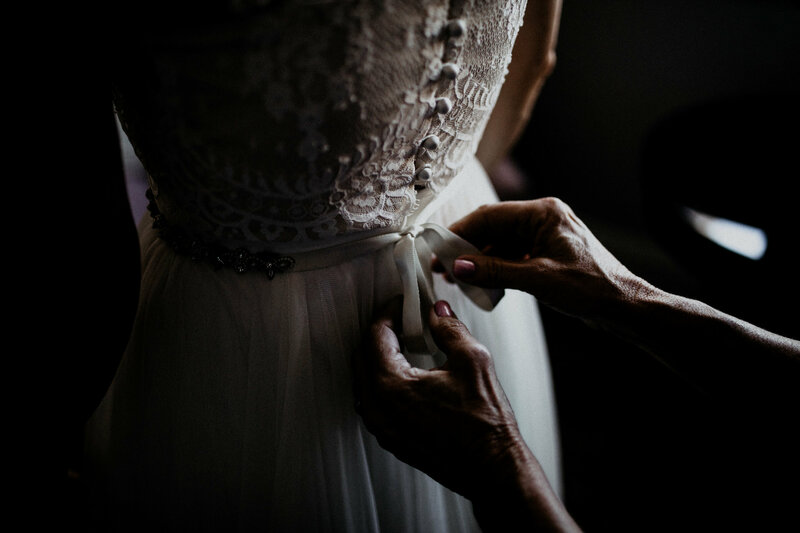 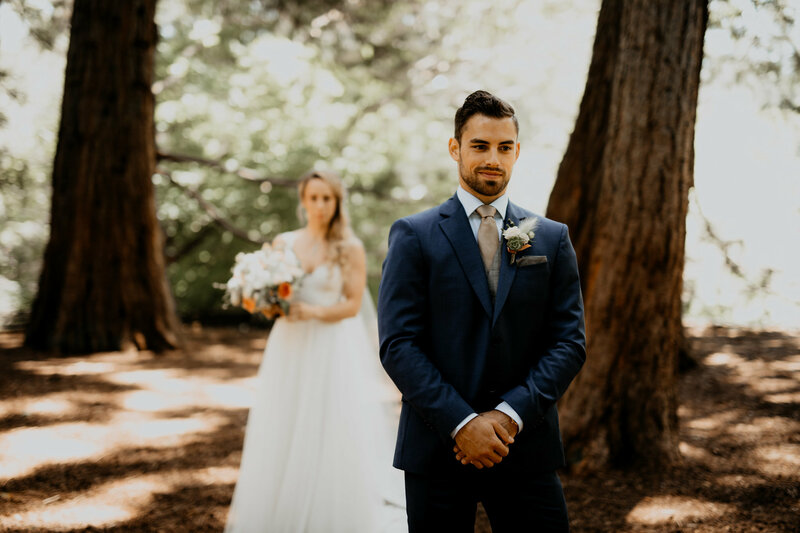 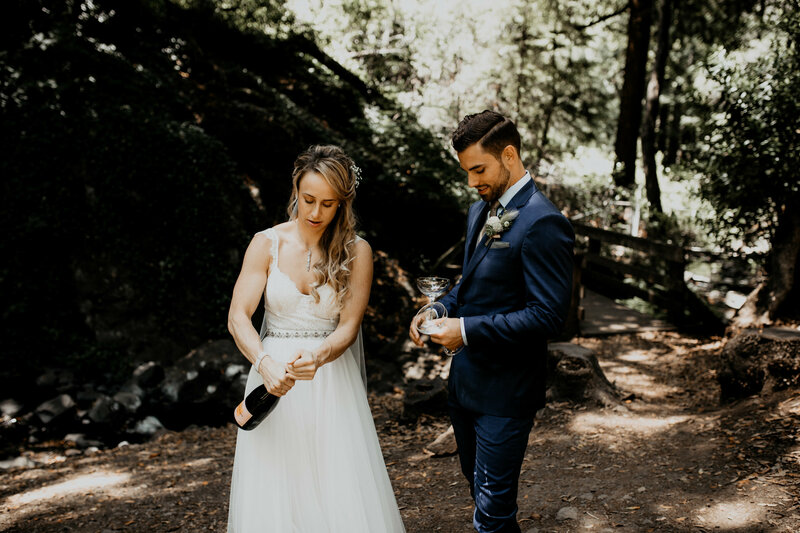 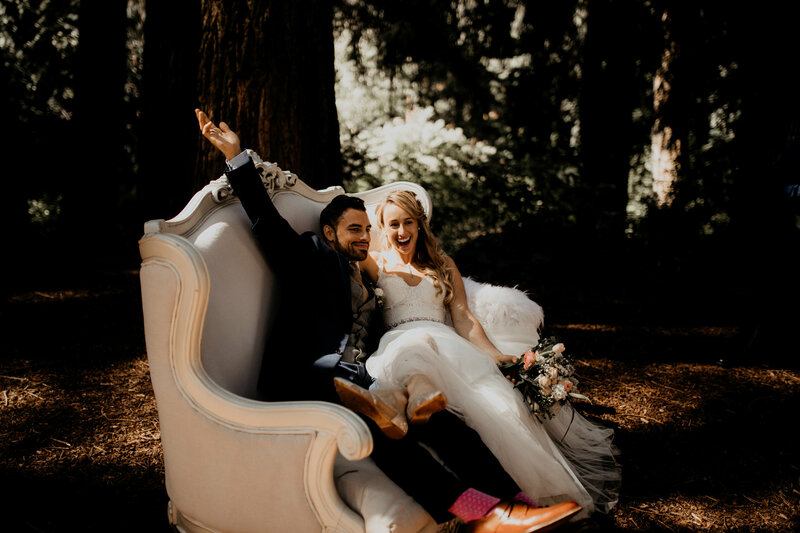 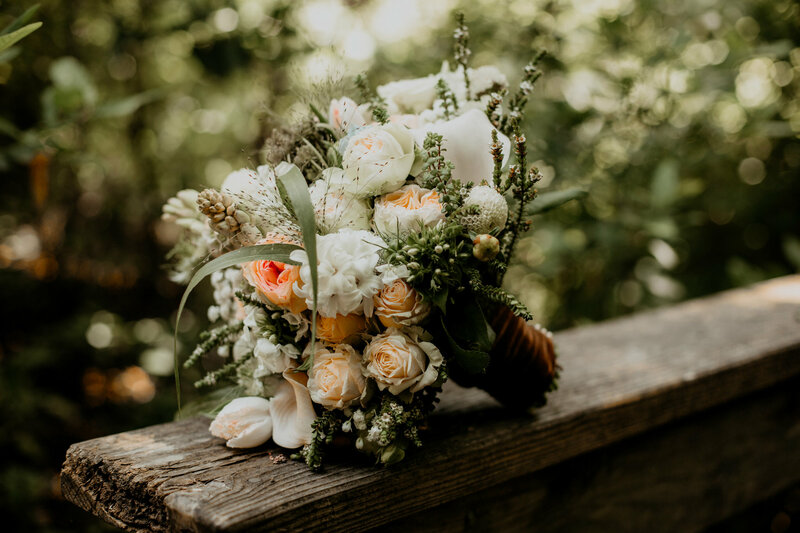 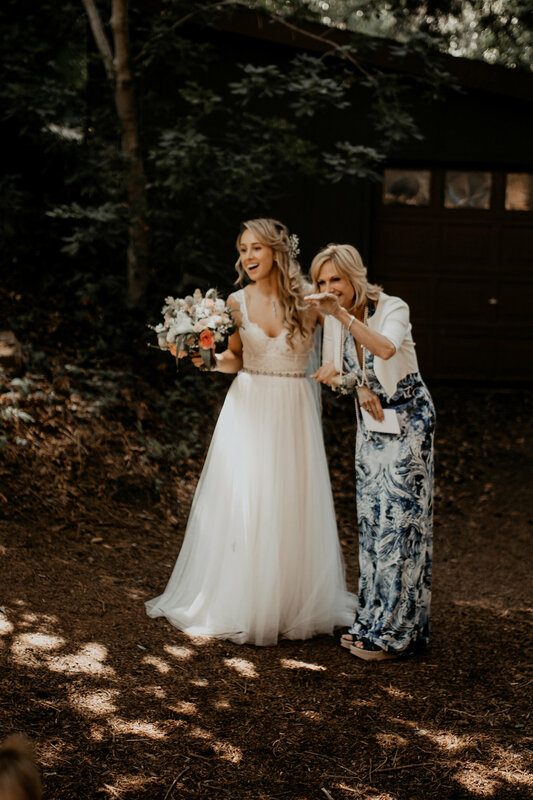 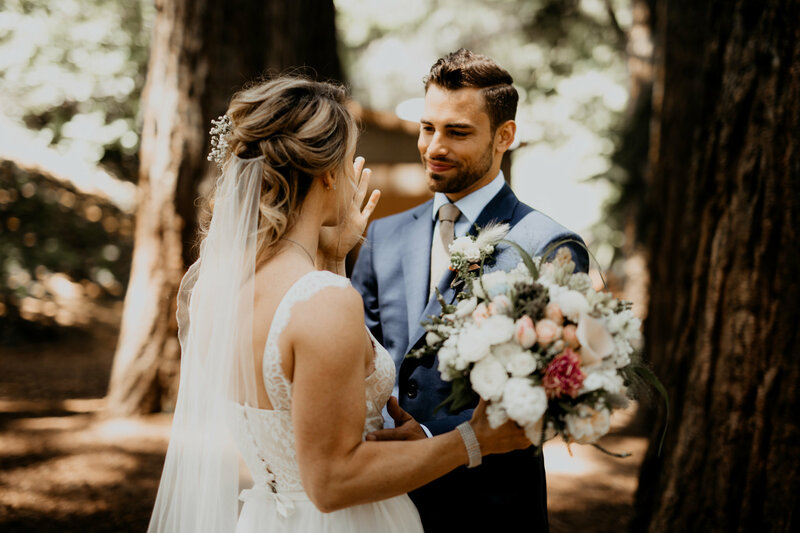 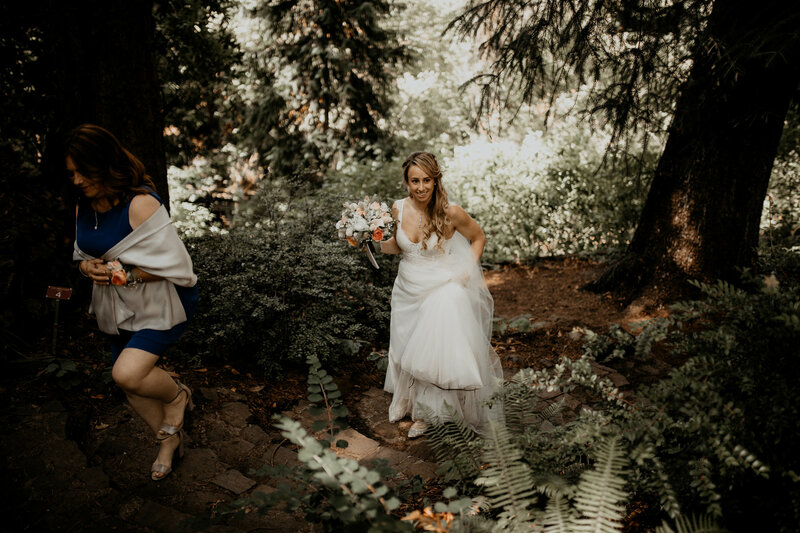 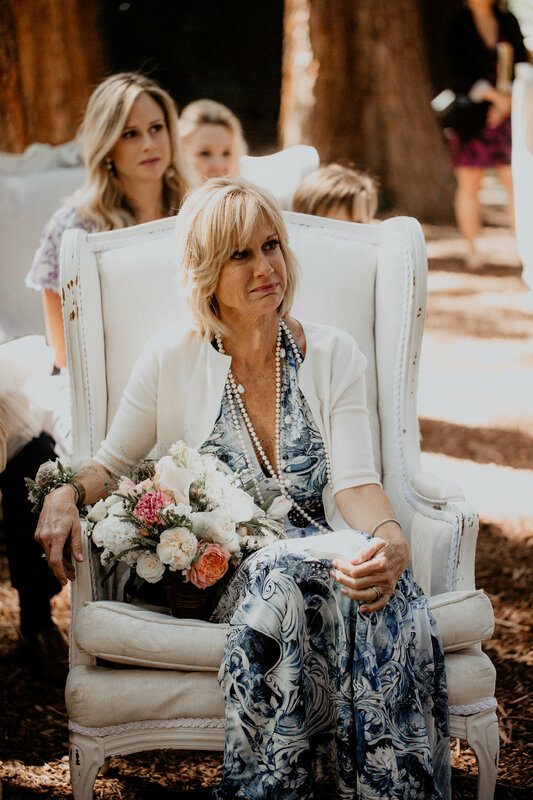 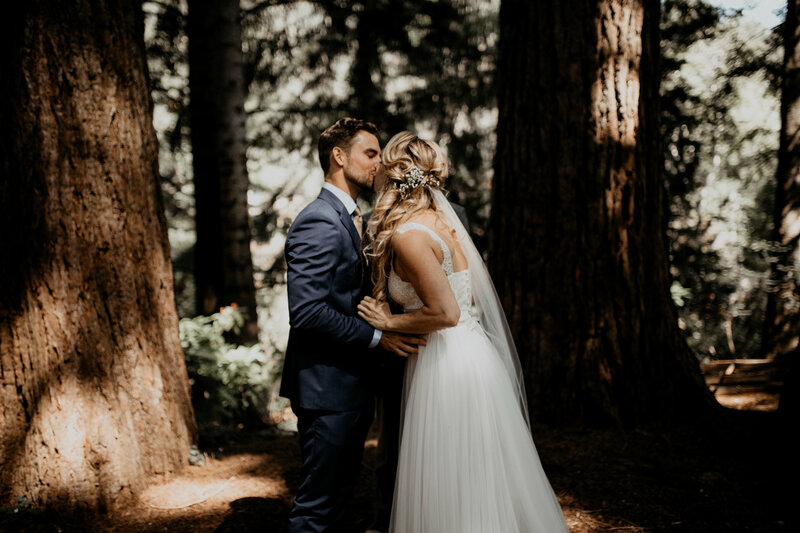 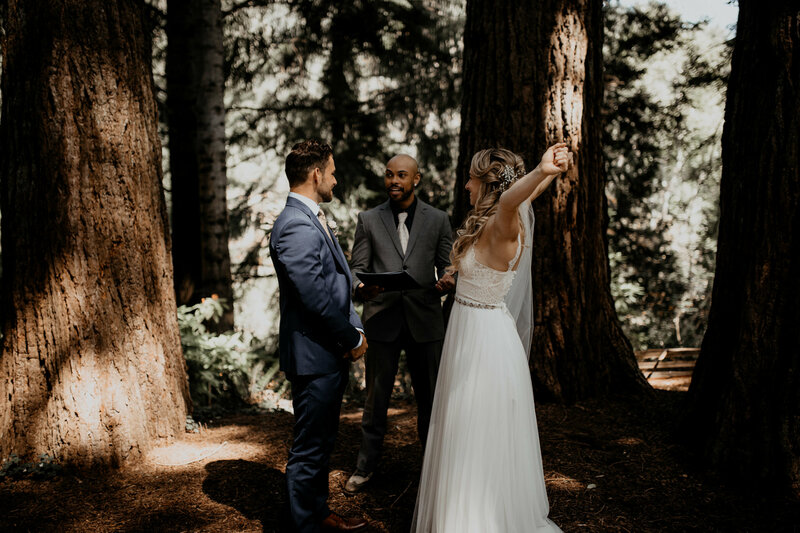 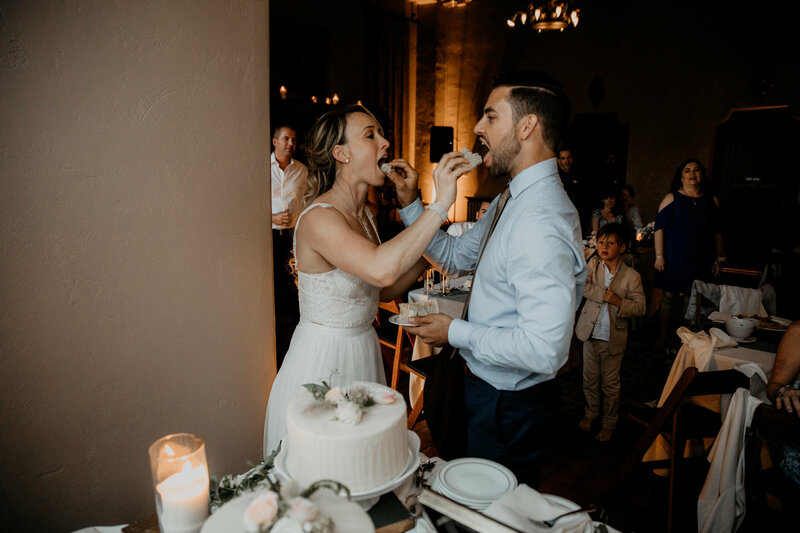 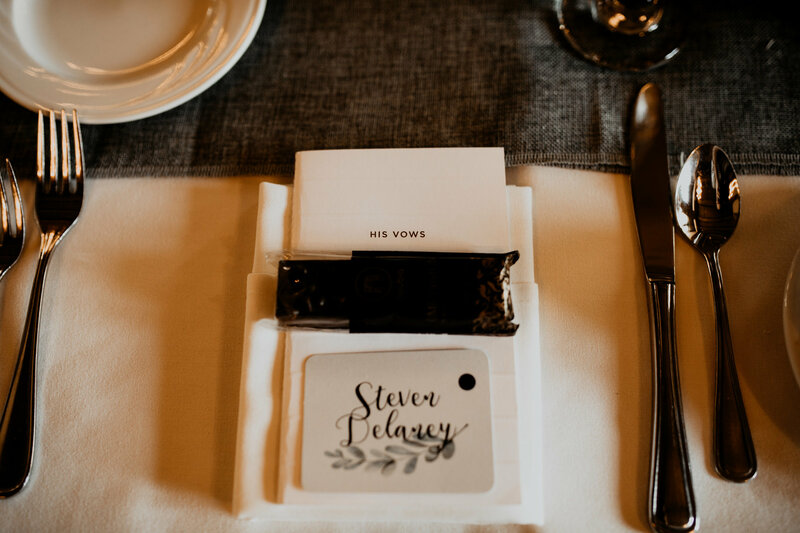 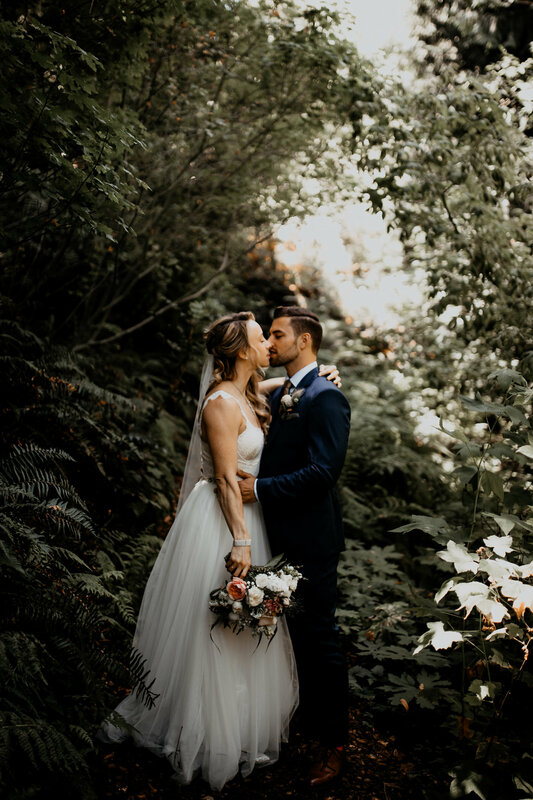 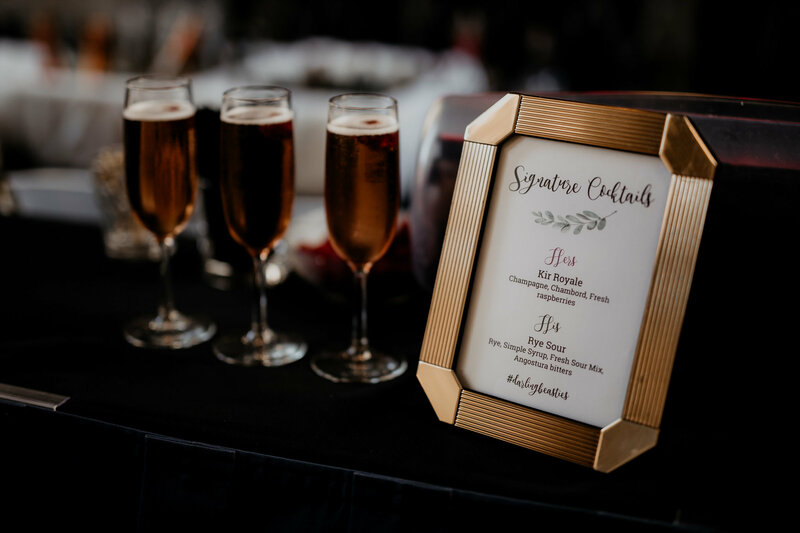 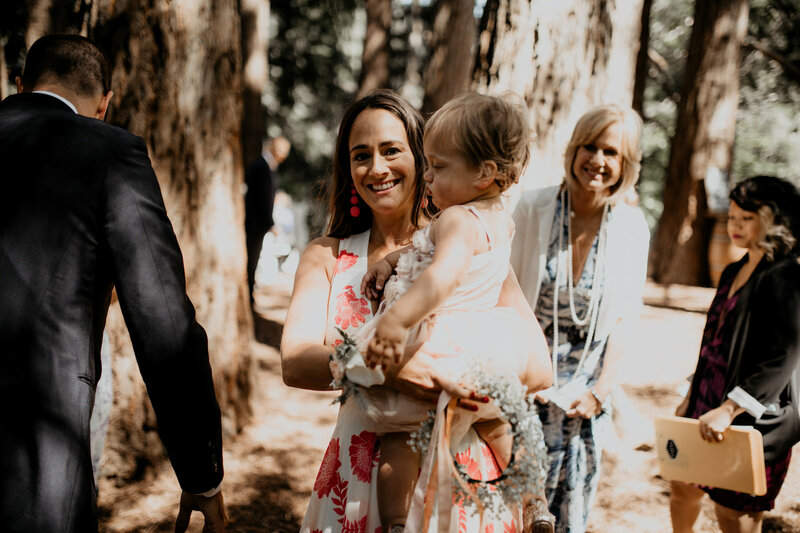 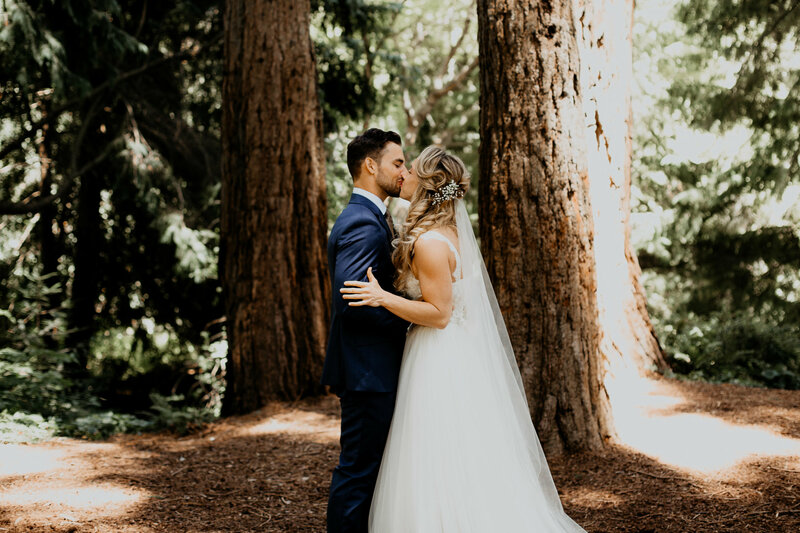 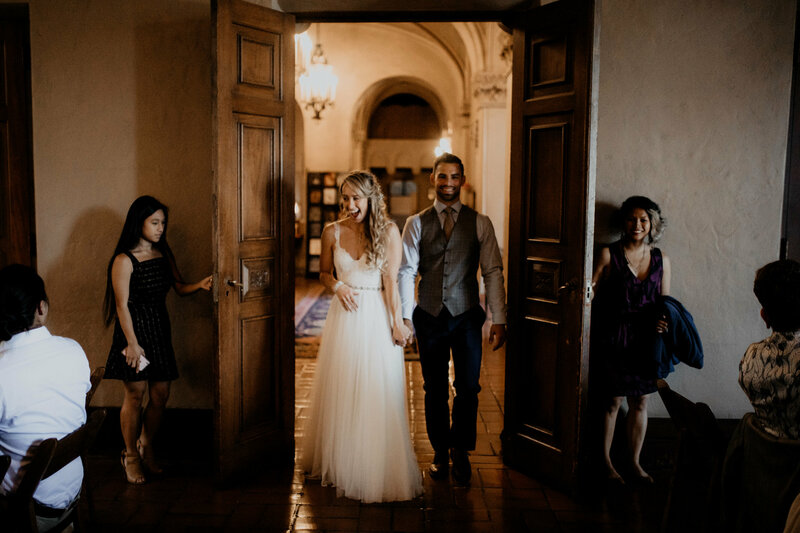 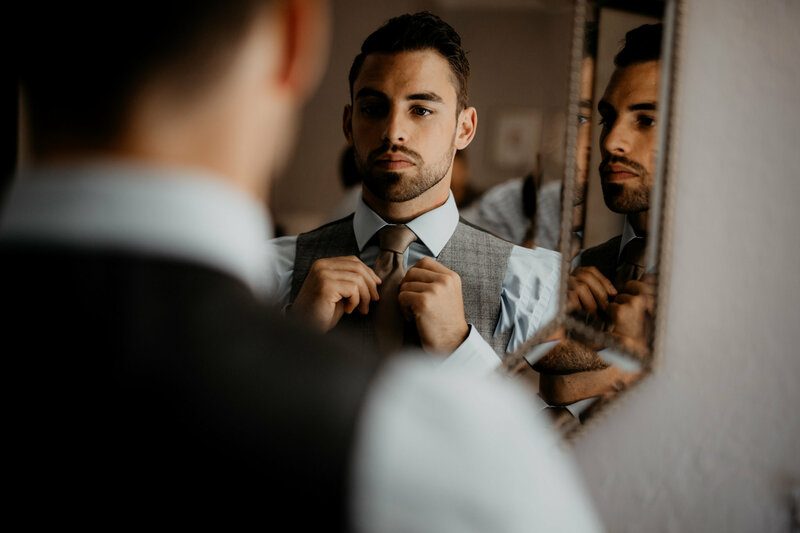 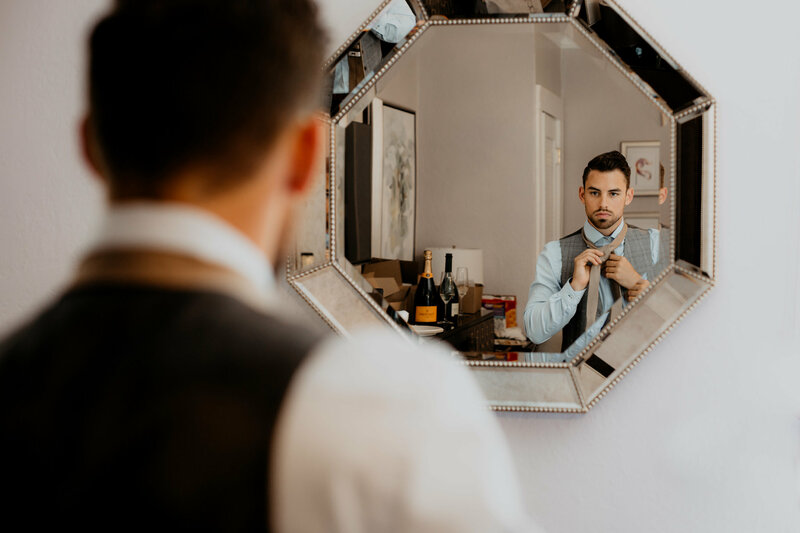 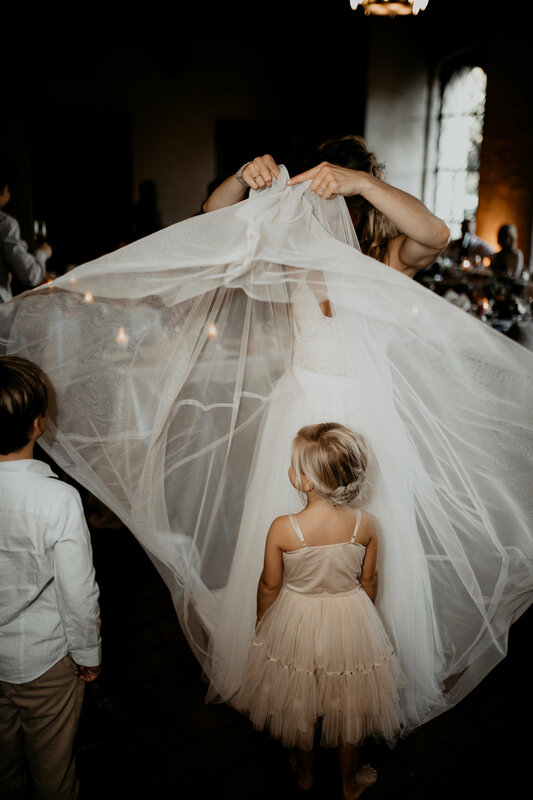 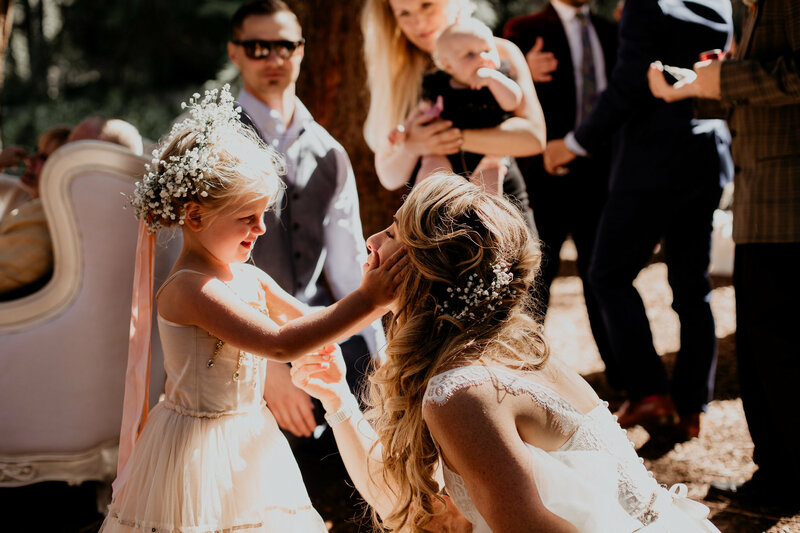 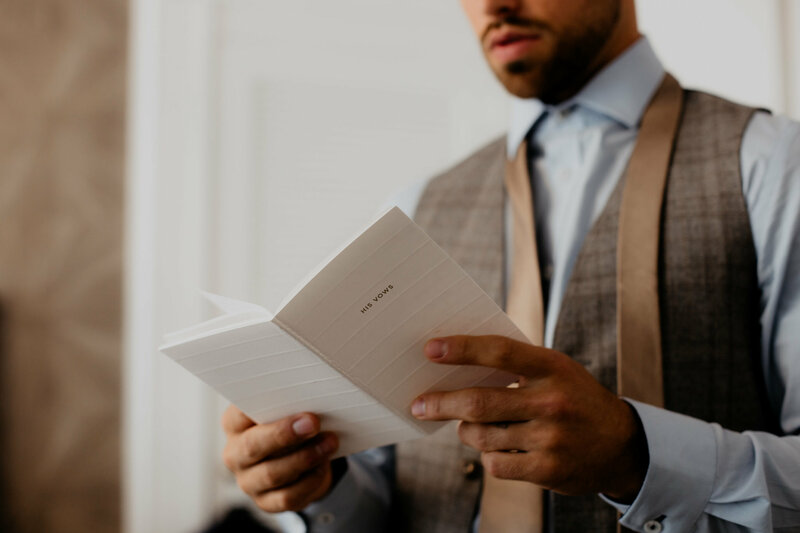 When Olivia originally reached out to me about planning her wedding, I was immediately excited about their vision — a small, intimate wedding at Tilden Park with white vintage furniture. 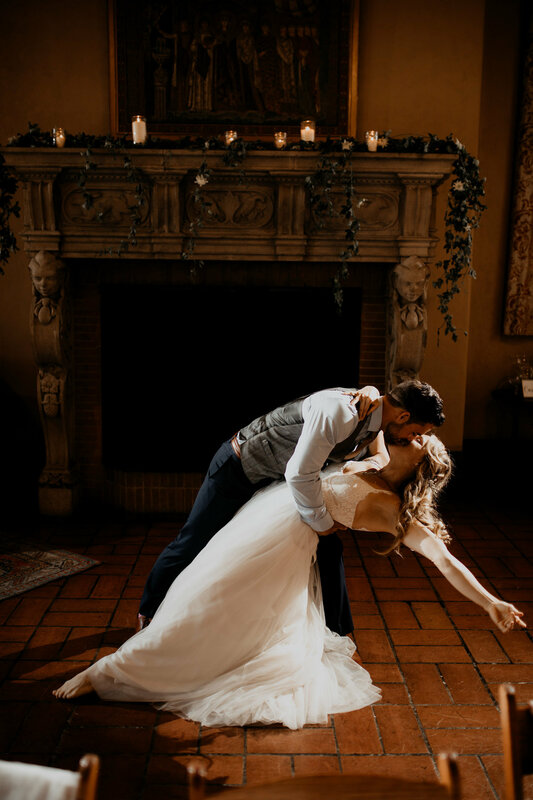 I said, count me in! 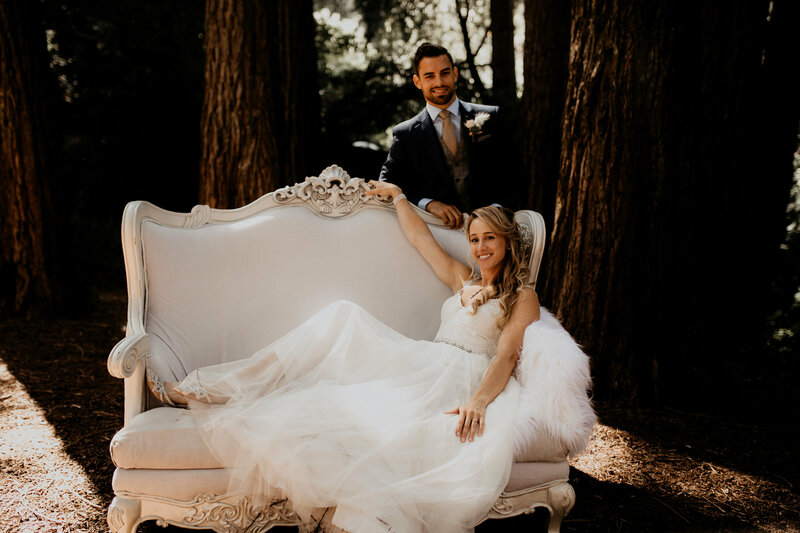 They had Tilden Park Sequoia Grove already booked, and it would be a super tight window to get the one-of-a-kind vintage furniture setup and broken down in 2 hours, but thanks to the awesomeness of Gussy Up Decor, we made it happen!! 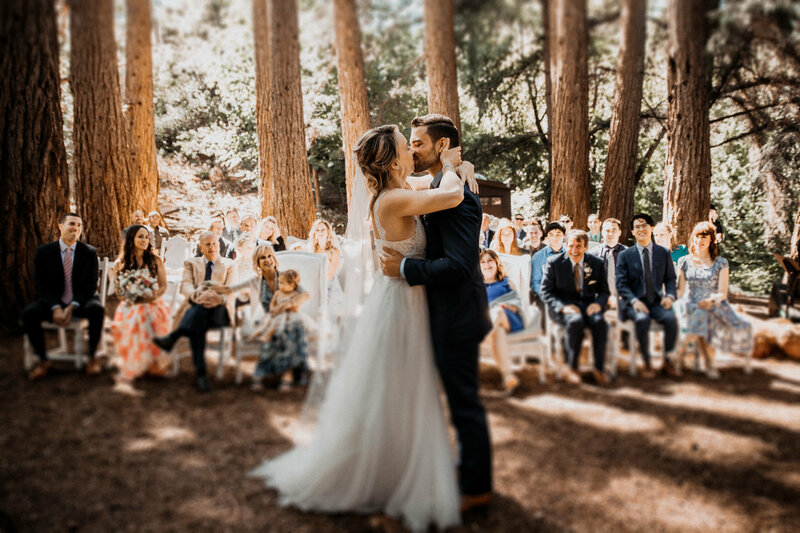 Their setup team was efficient and fast and we transformed the forest into a dreamy vintage ceremony setup for 40 people. 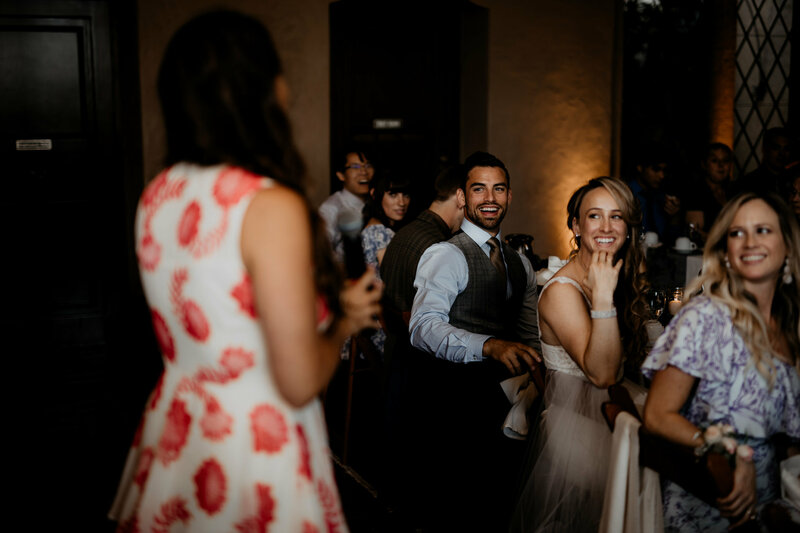 The reception was the perfect compliment to the ceremony. 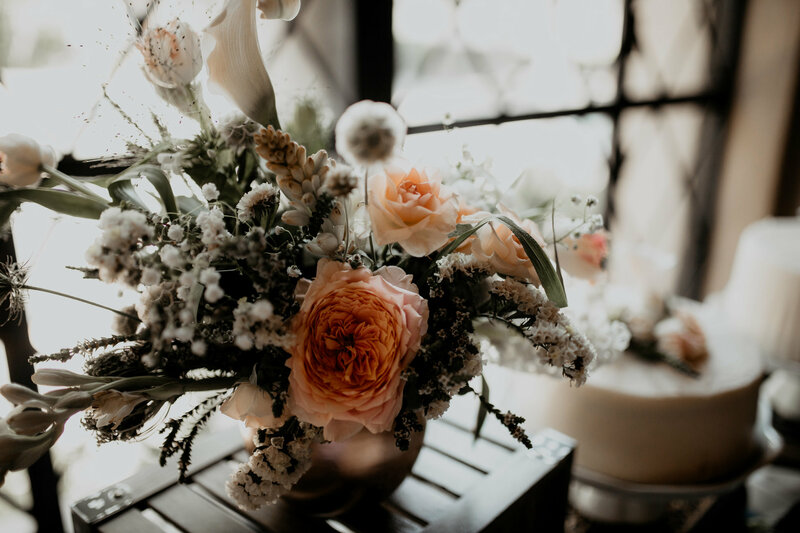 Beautiful dreamy florals by Juna Alinea decorated three long tables and the fireplace. 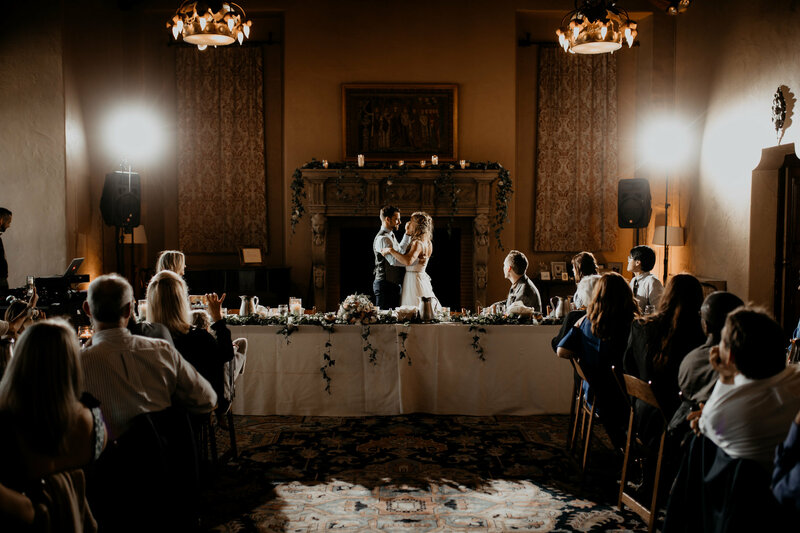 We added a heap of candles, gray table runners, and custom signage which added to the romance of this intimate ballroom at the Berkeley City Club. 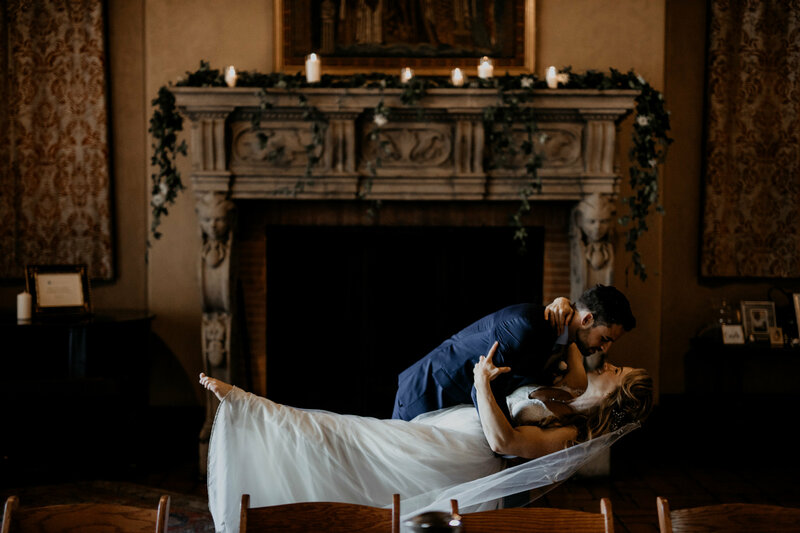 The couple did an epic first dance to Beauty & The Beast’s “Tale as Old as Time”, and the fairytale was complete. 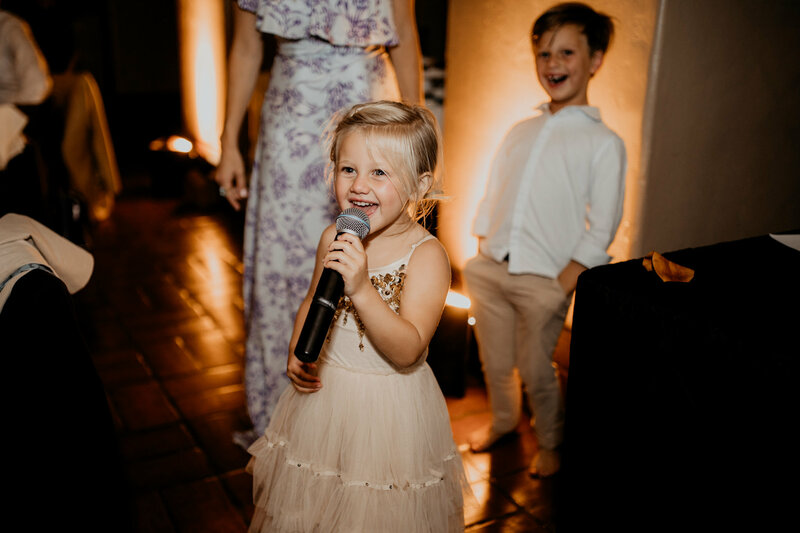 We finished the night off with a delicious cake buffet, dancing, and a final serenade by Olivia’s niece to of course, Moana’s How Far I’ll Go. 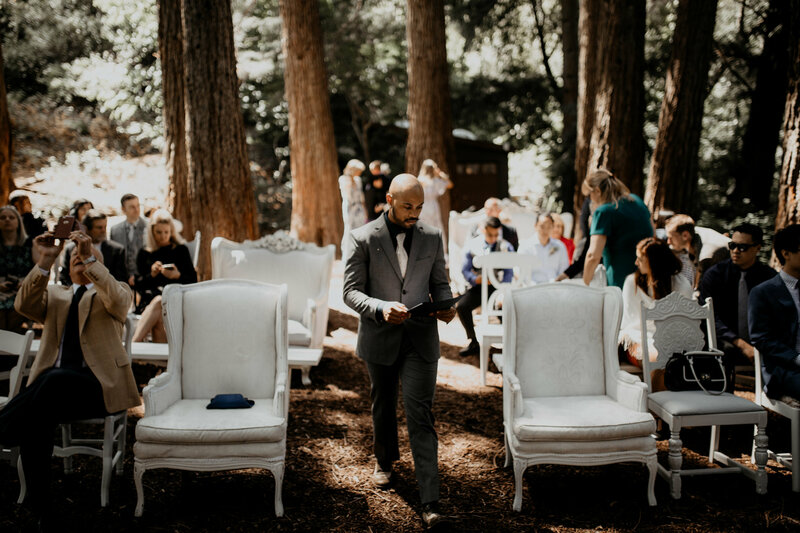 Mic drop.